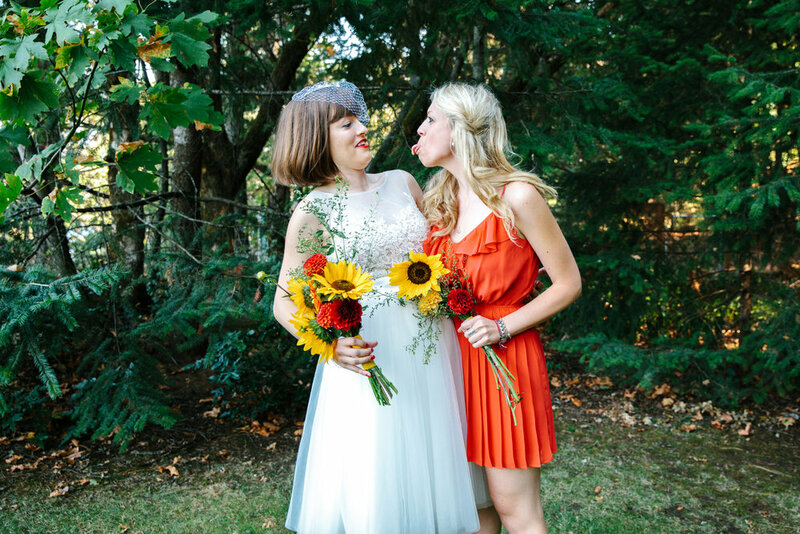 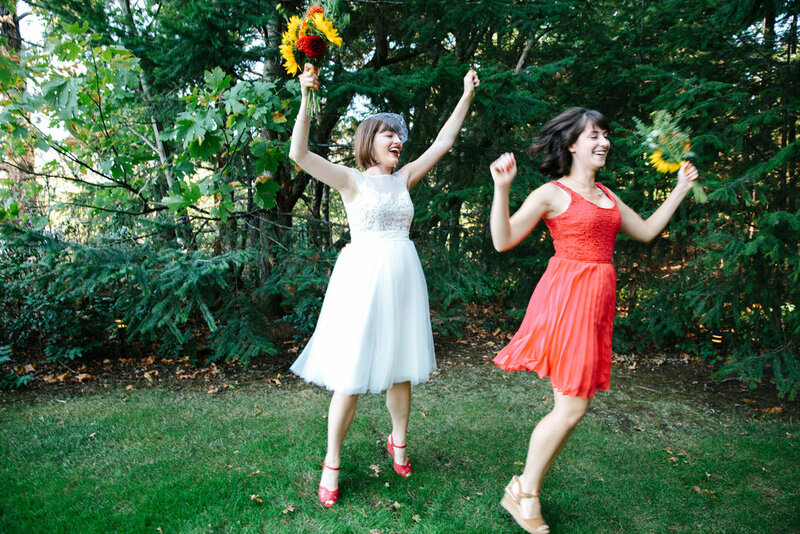 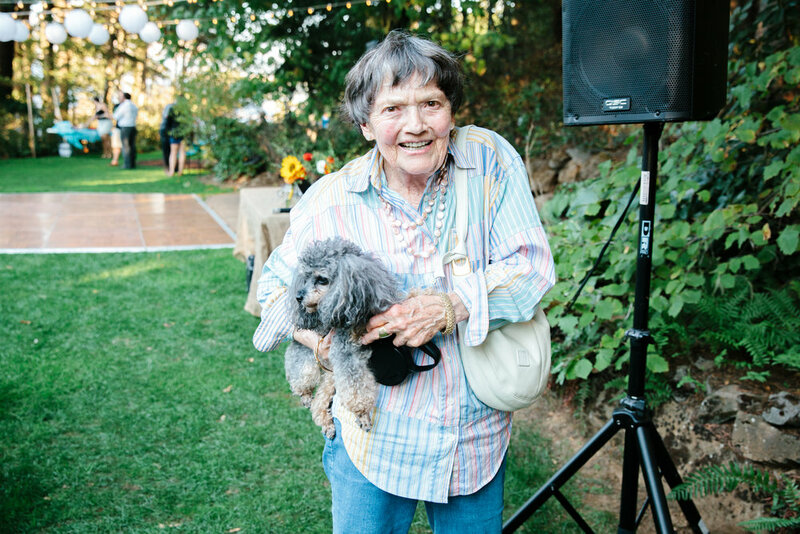 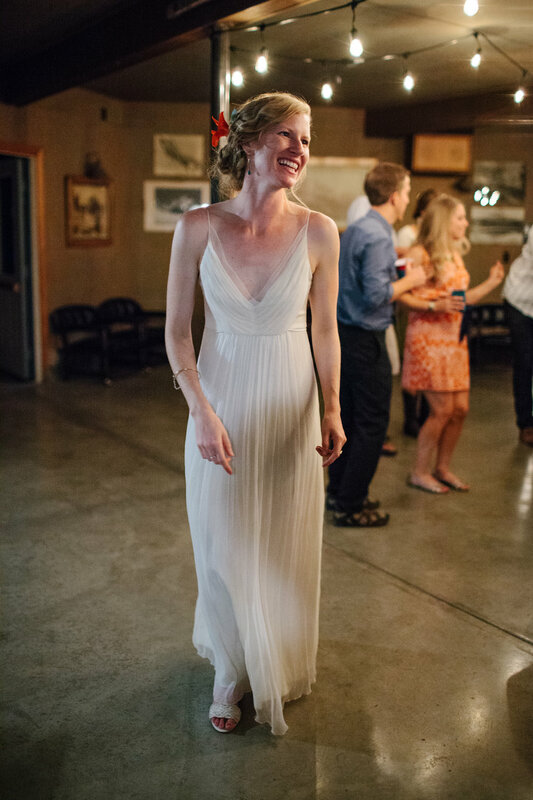 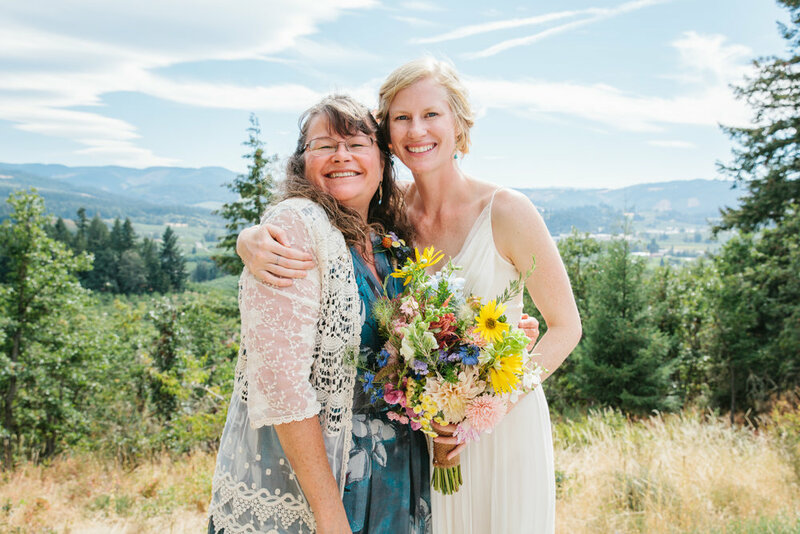 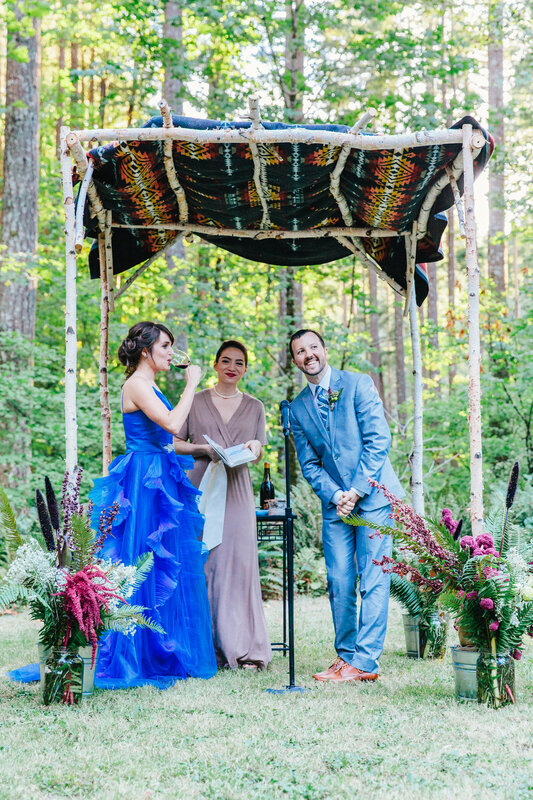 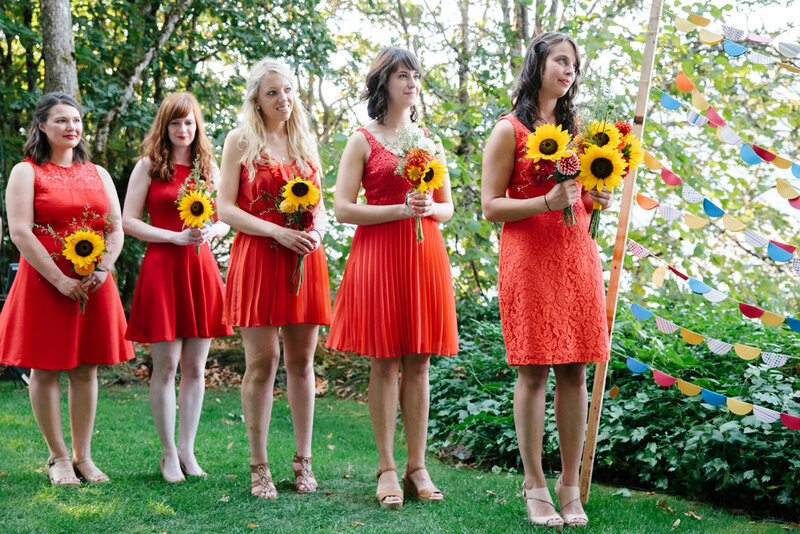 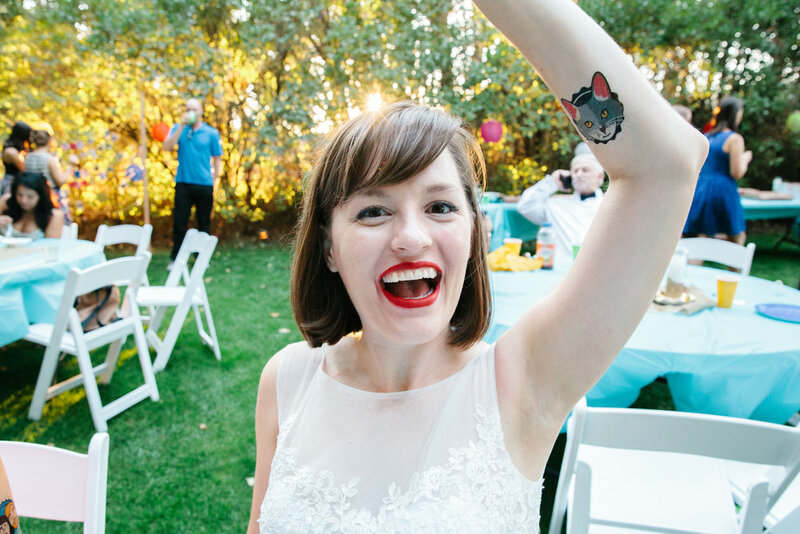 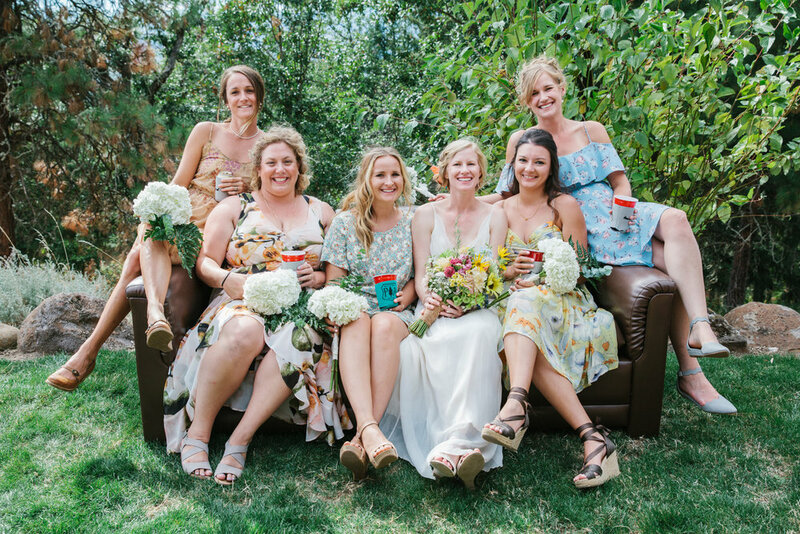 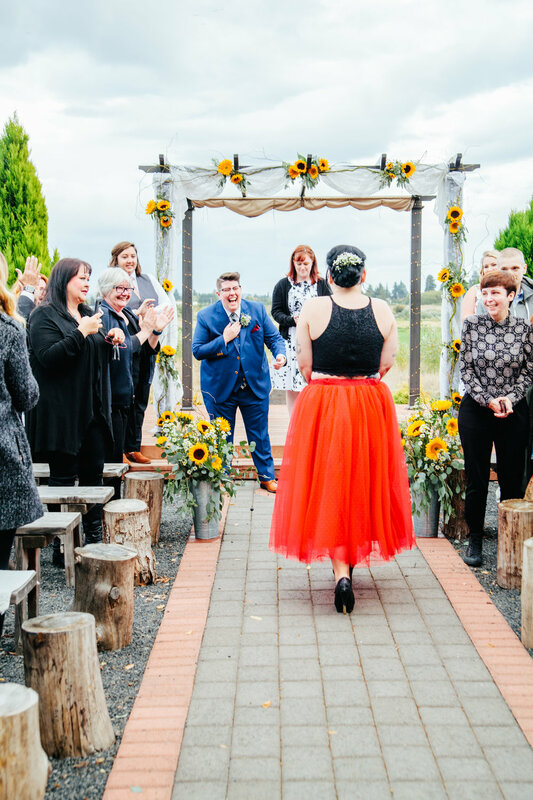 Jen and Vanessa got married at the Heart of Rock Farm in Sherwood, OR. 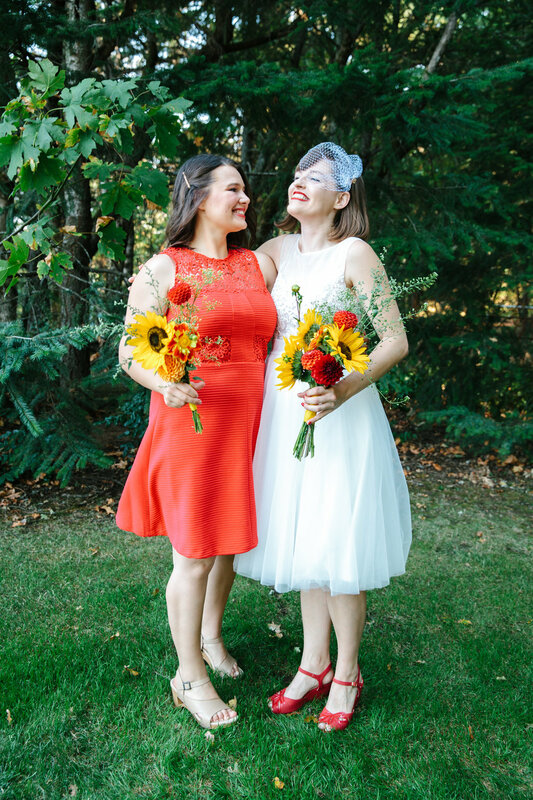 It was a perfect early fall day and we lucked out with no rain until after the ceremony was over! 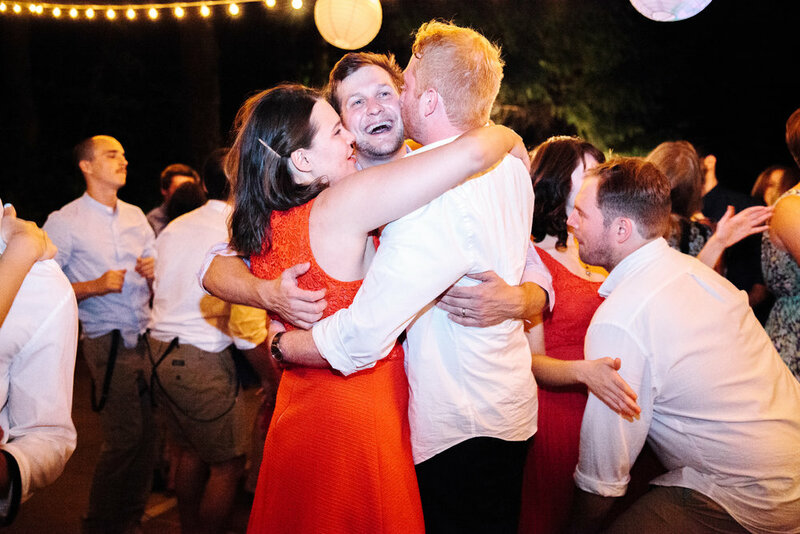 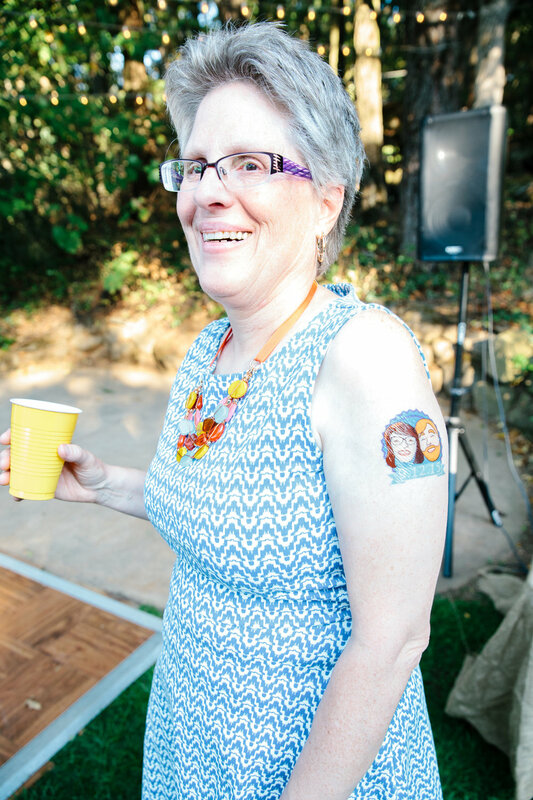 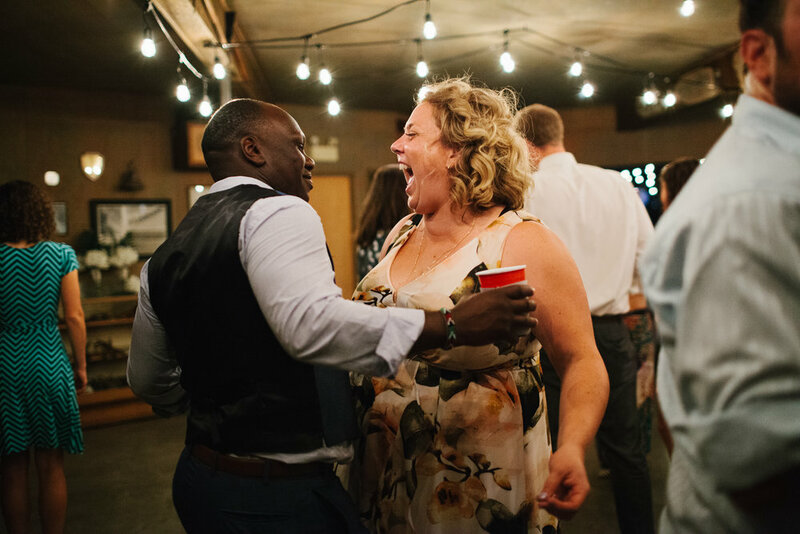 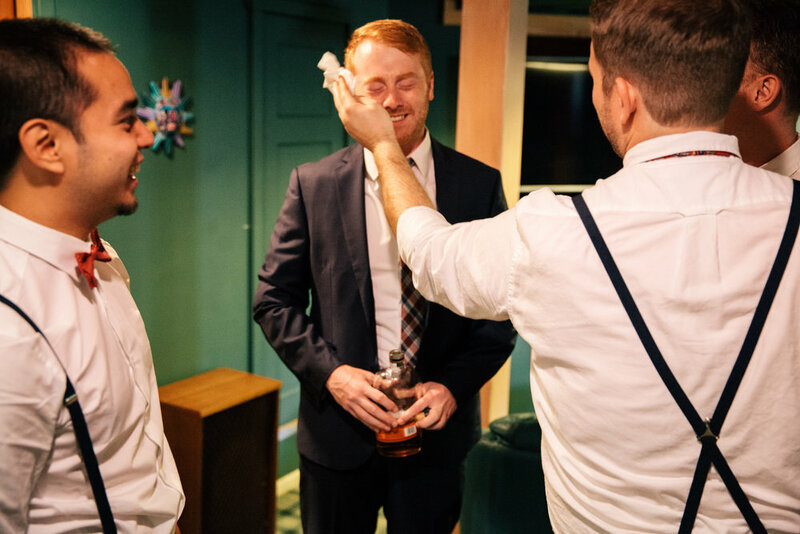 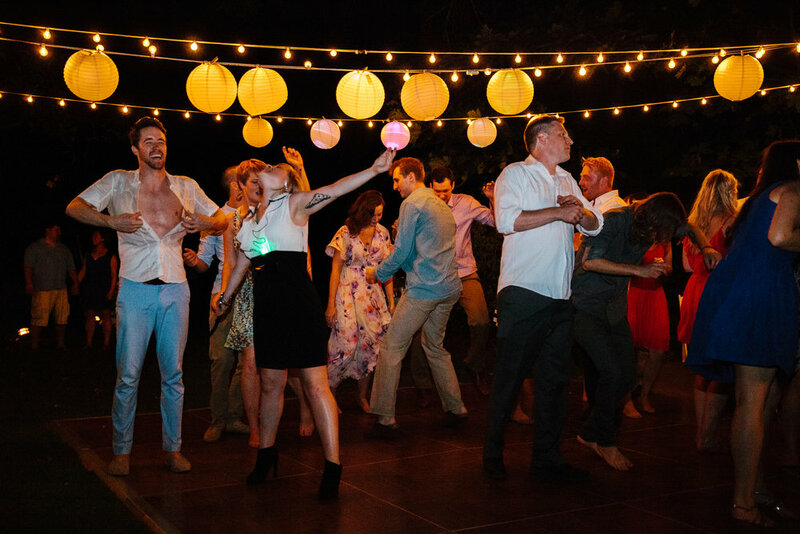 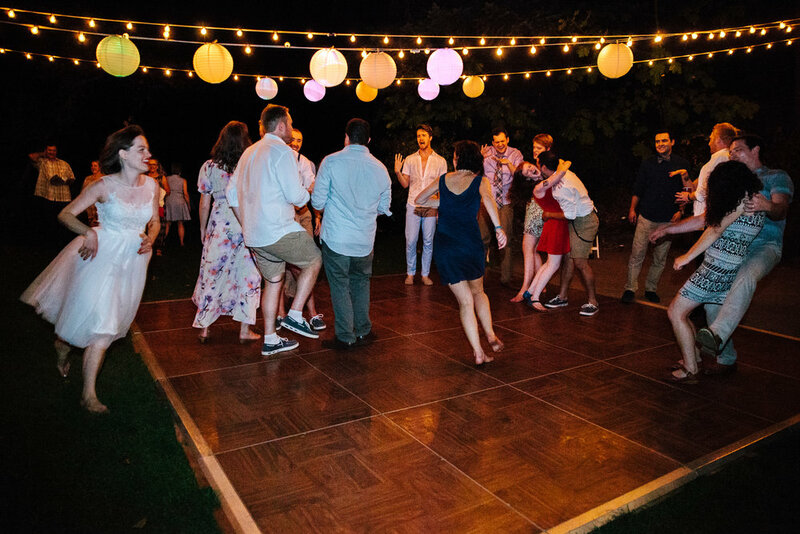 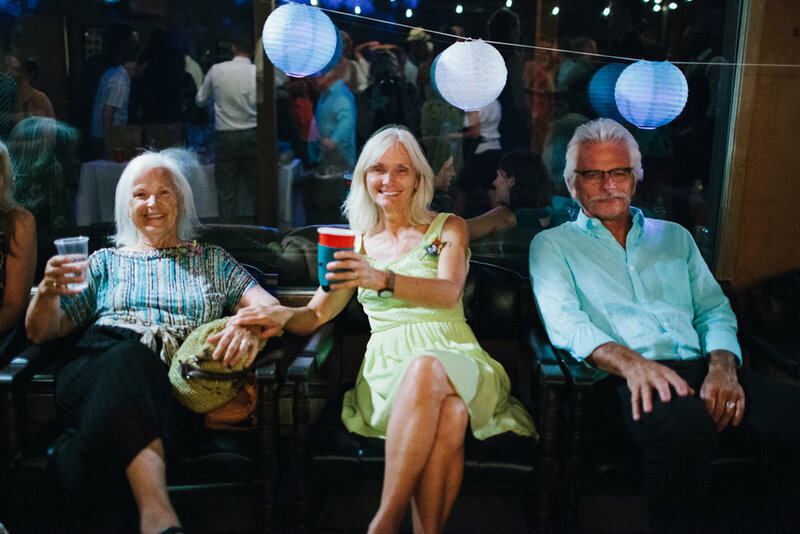 These two and their friends were some of the sweetest and most fun wedding party I've had the honor of getting to know. 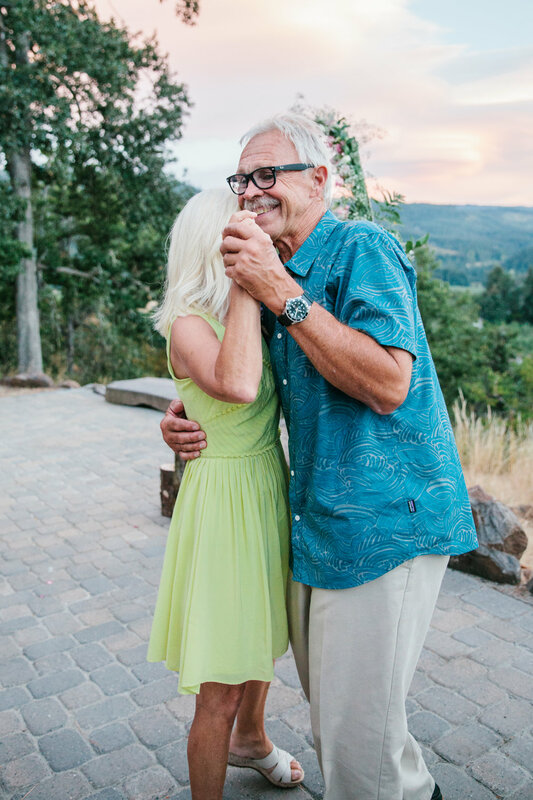 I'm so grateful to have witnessed their celebration of love. 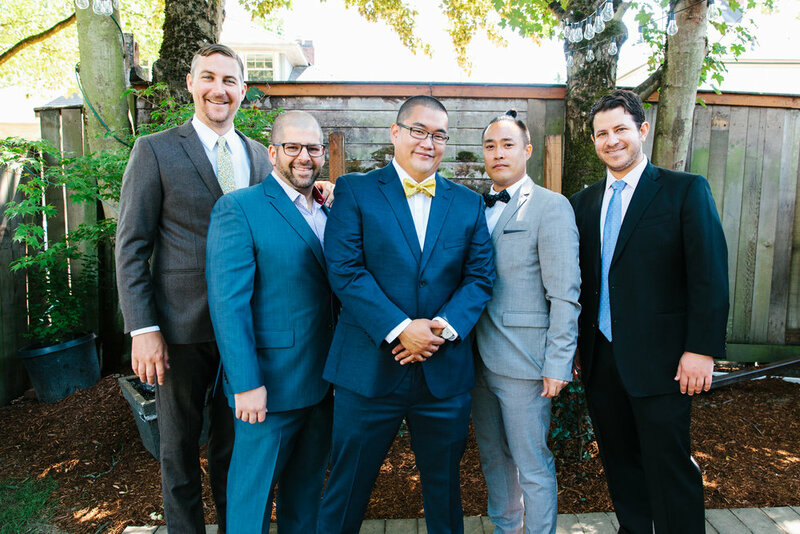 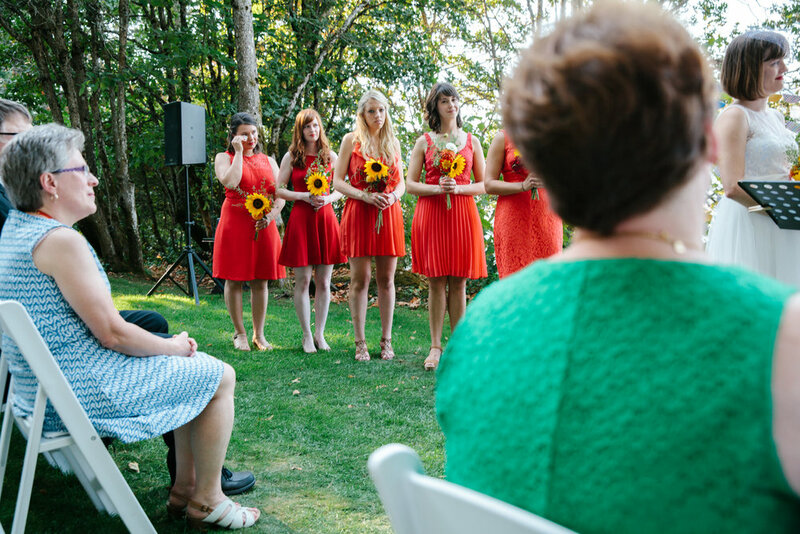 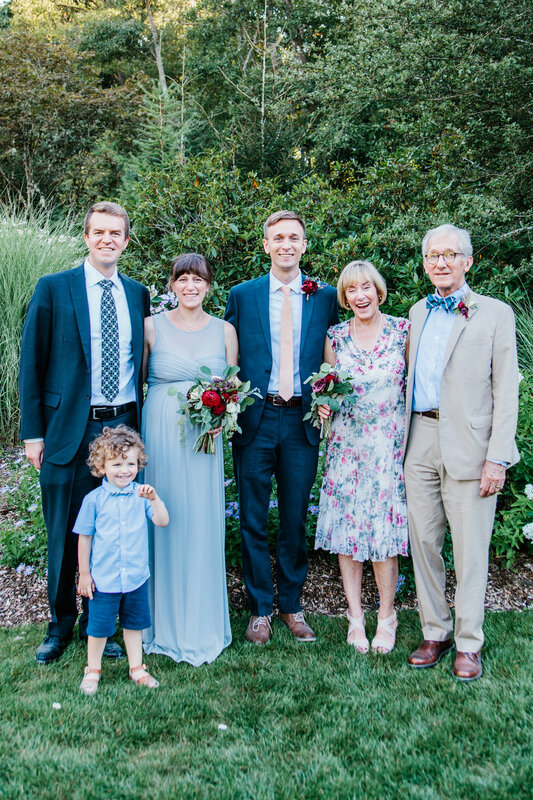 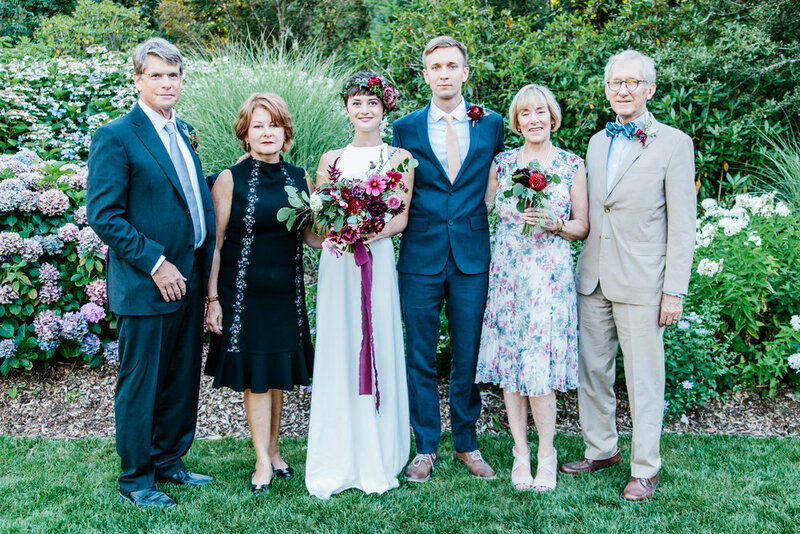 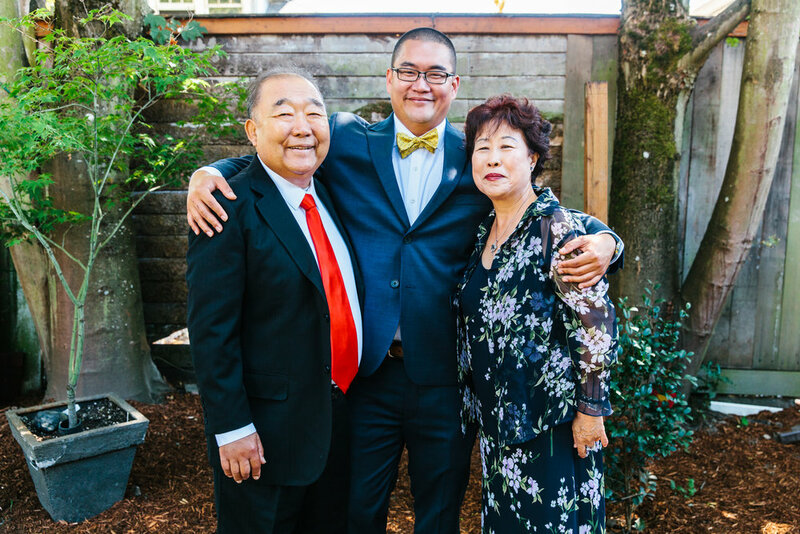 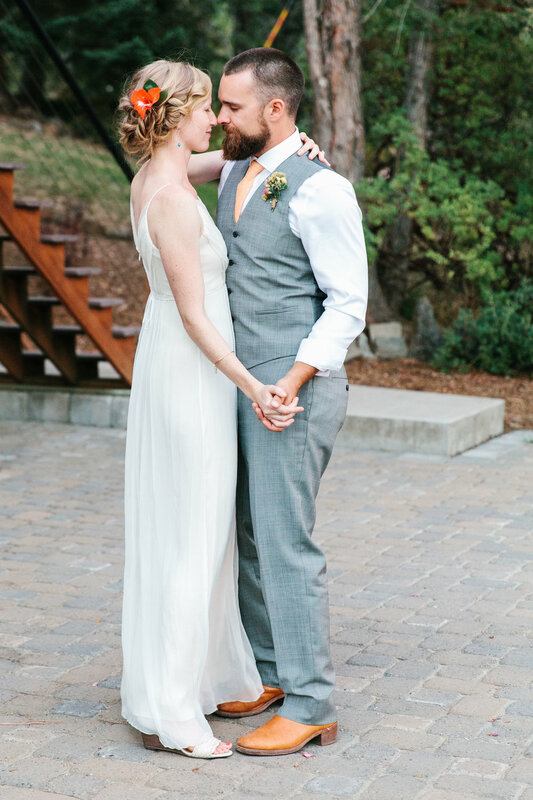 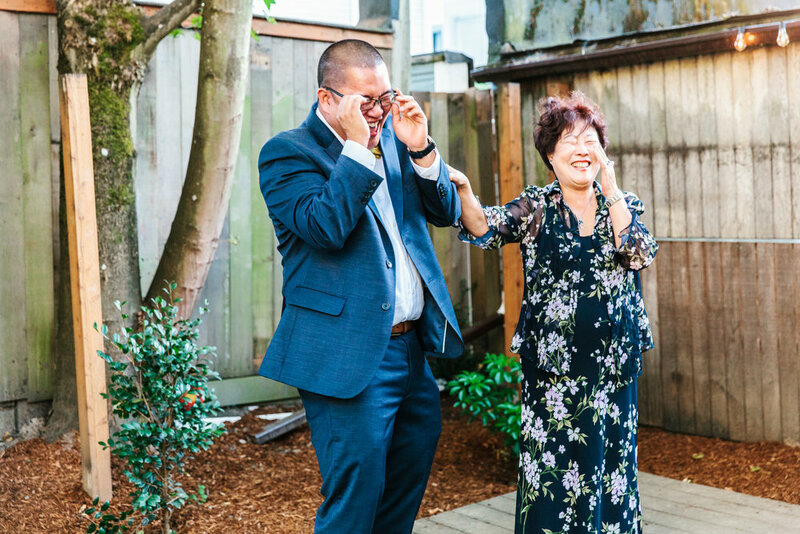 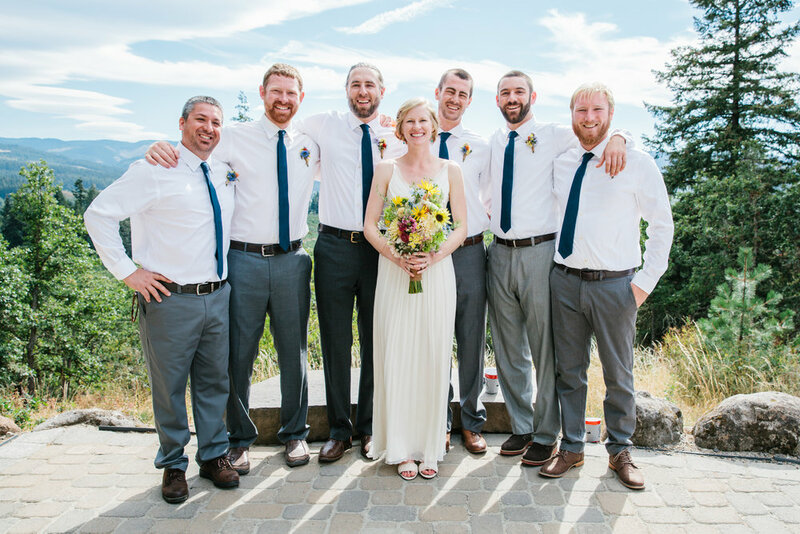 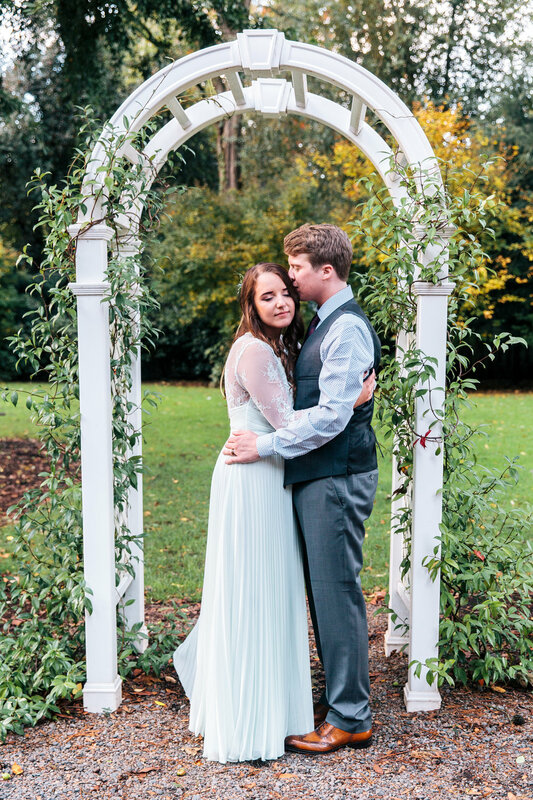 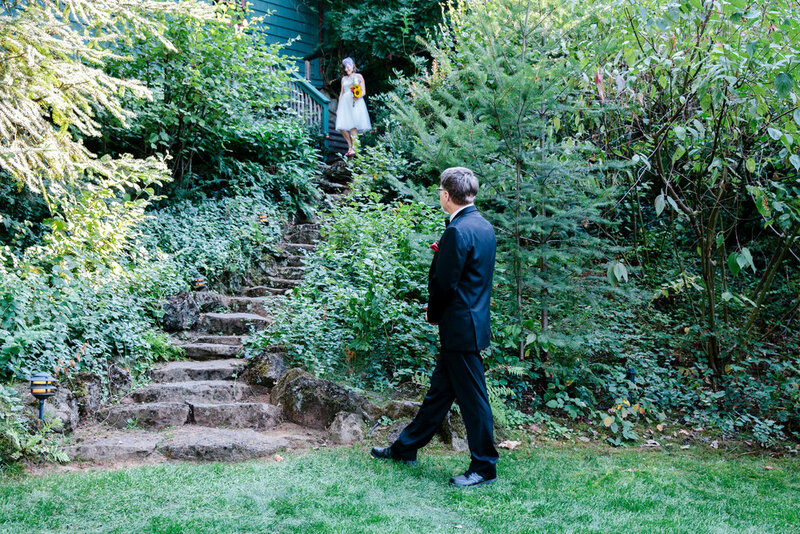 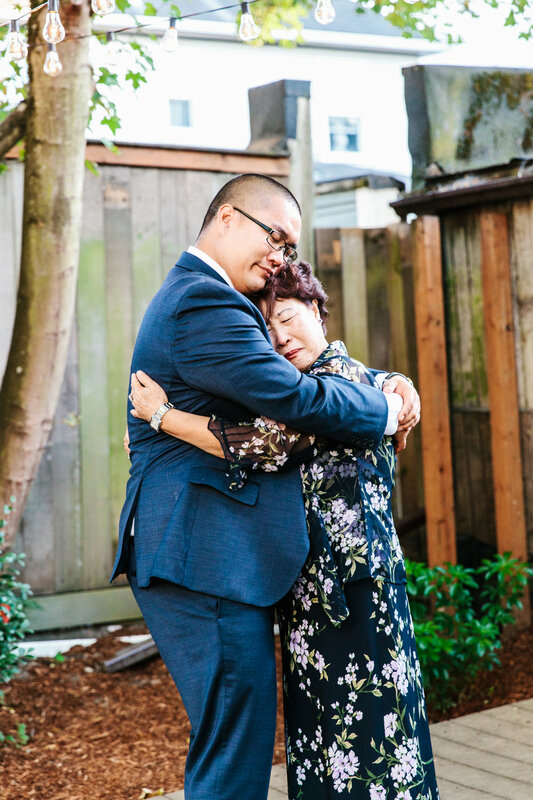 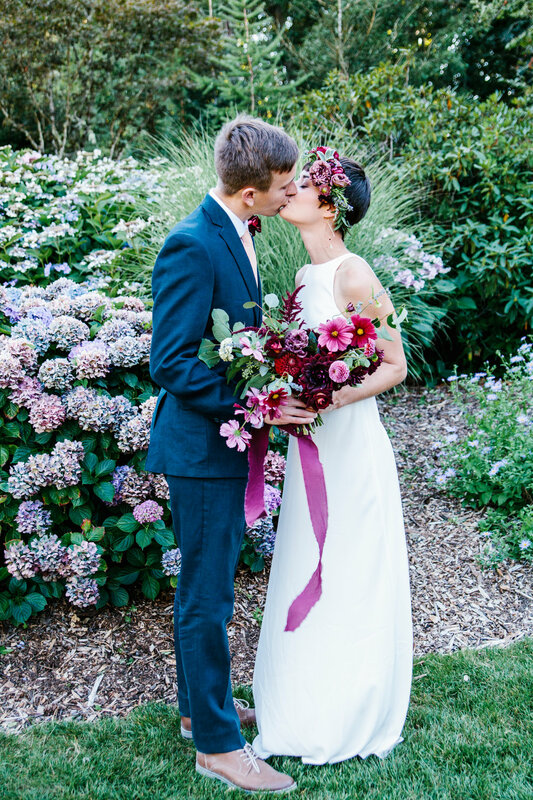 Carolyn and David were married in Seattle at the beautiful Kubota Garden on a clear summer day. 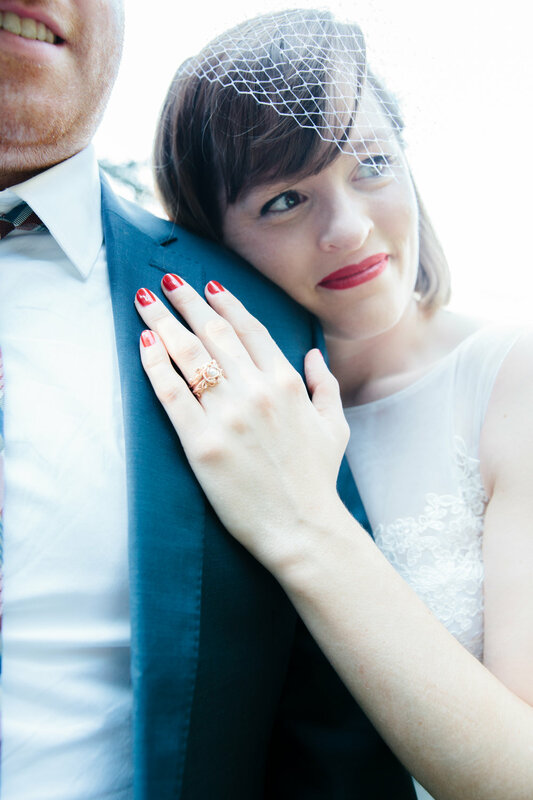 It was a classic Pacific Northwest rainy gray spring day when Carolyn and David came down from Seattle for a fun and laid-back engagement shoot at Cathedral Park in Portland. 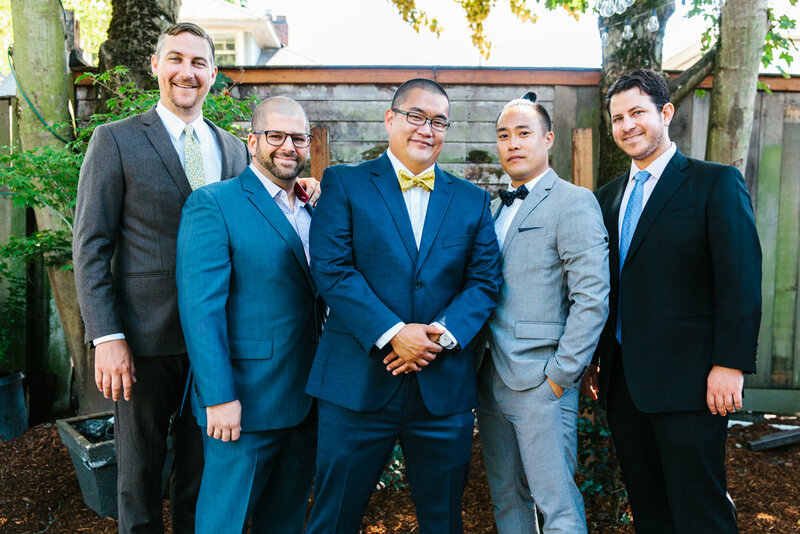 After shooting at the park we made our way back to my studio for a few fun portraits with some plants and a bright pink backdrop! 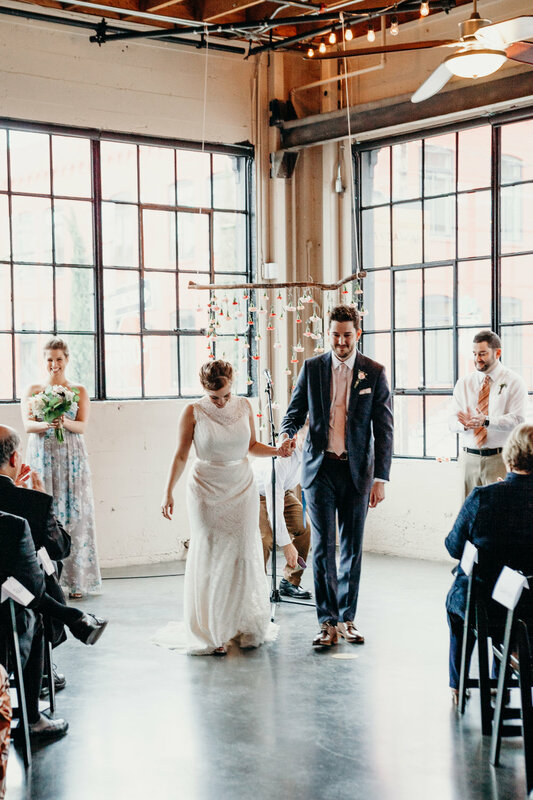 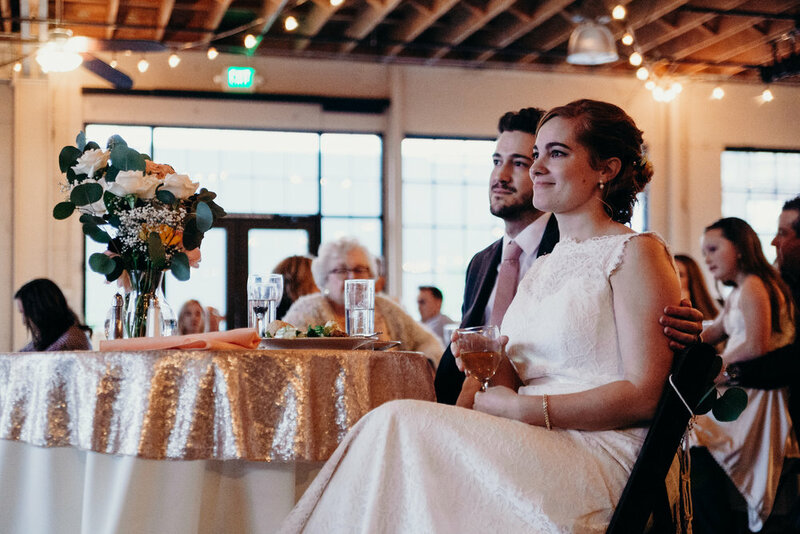 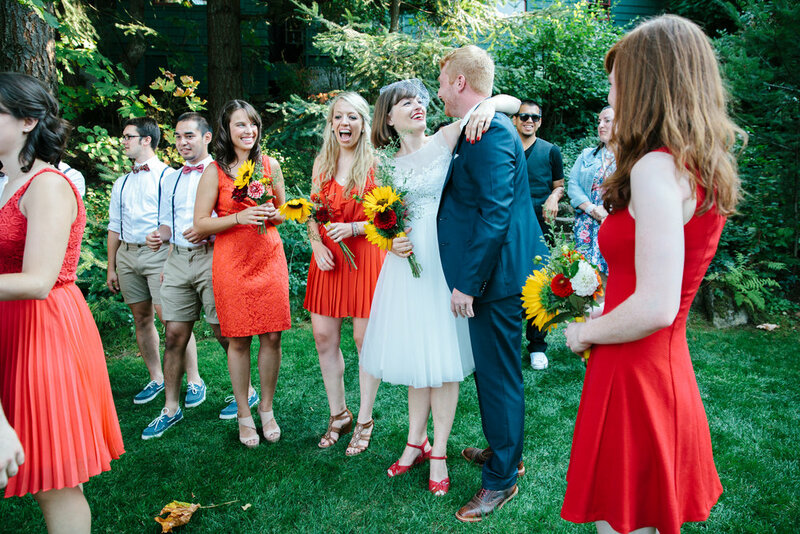 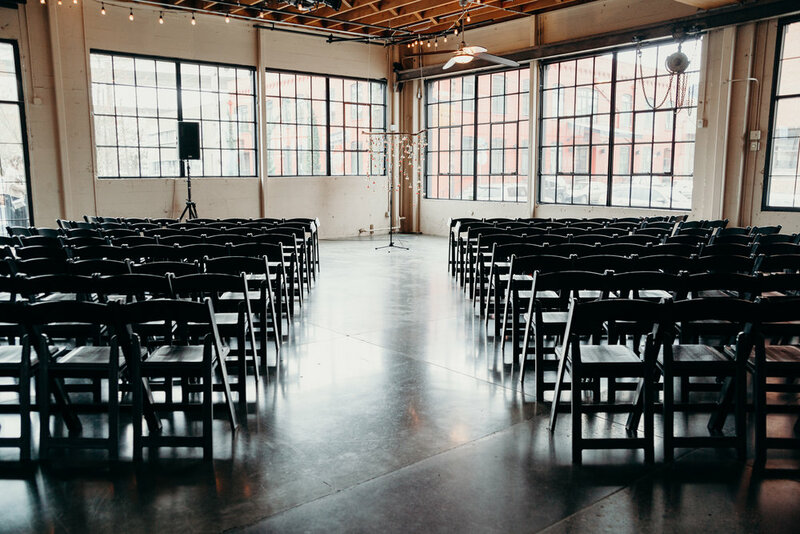 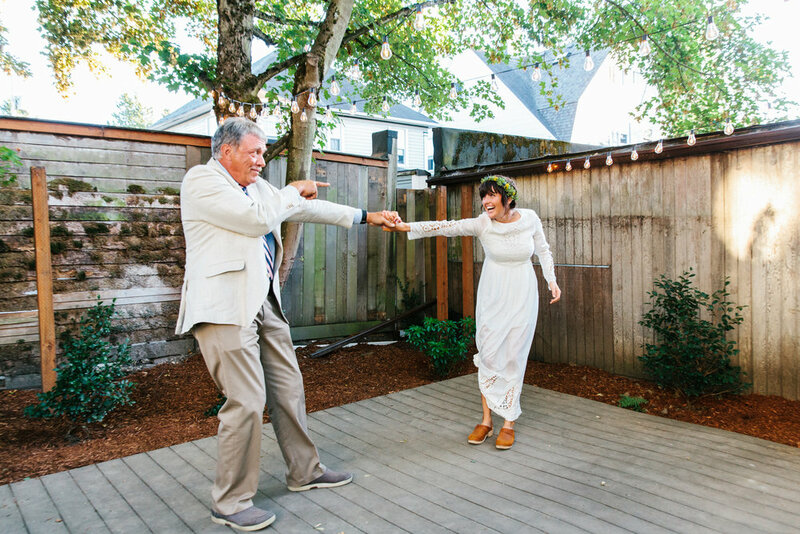 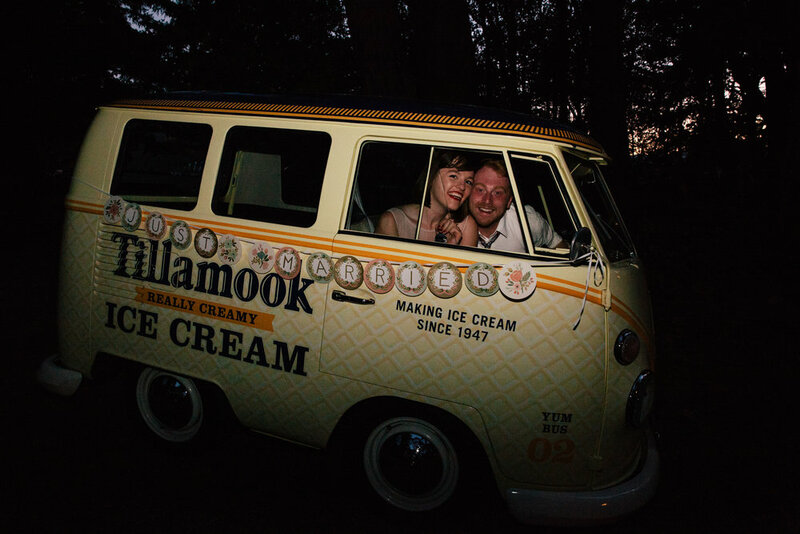 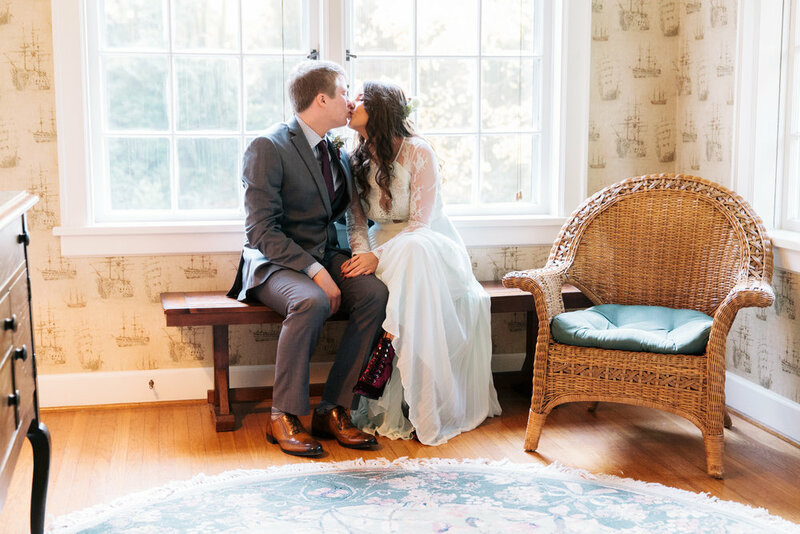 Annabelle and Daniel got married at Castaway in NW Portland. 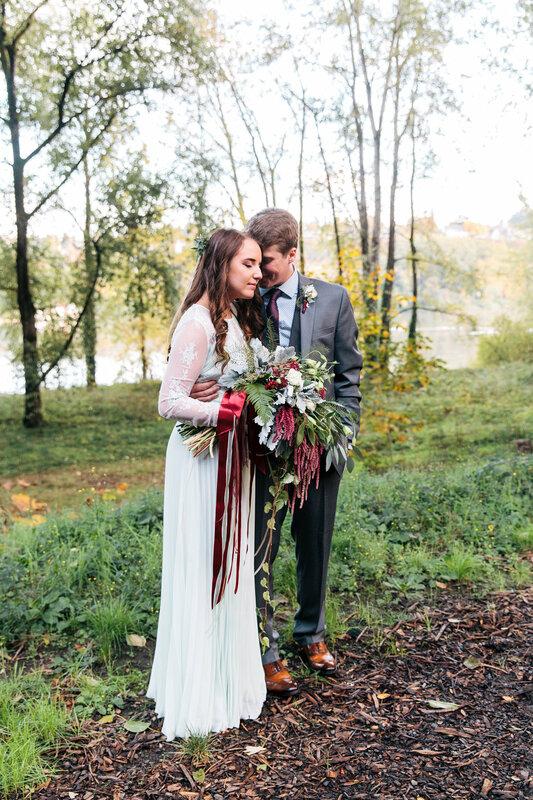 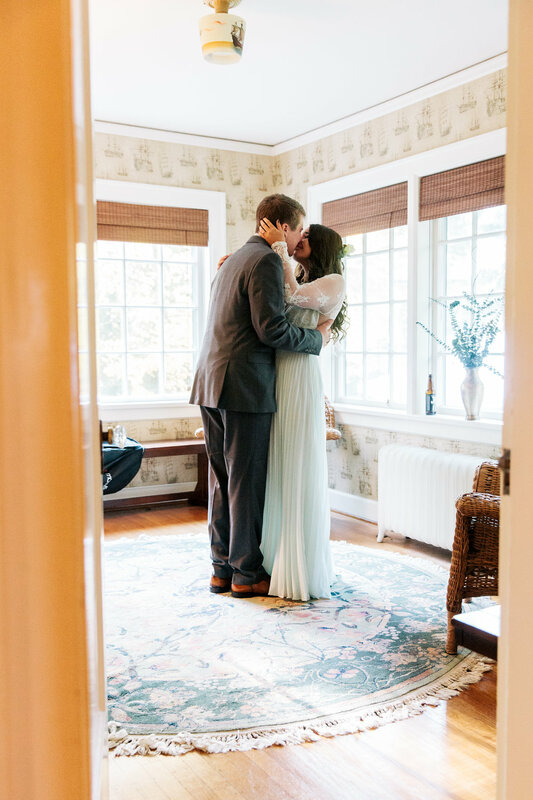 Kaelyn and Joe had an intimate wedding set to a perfect fall backdrop at the McLean House in West Linn, OR, just south of Portland. 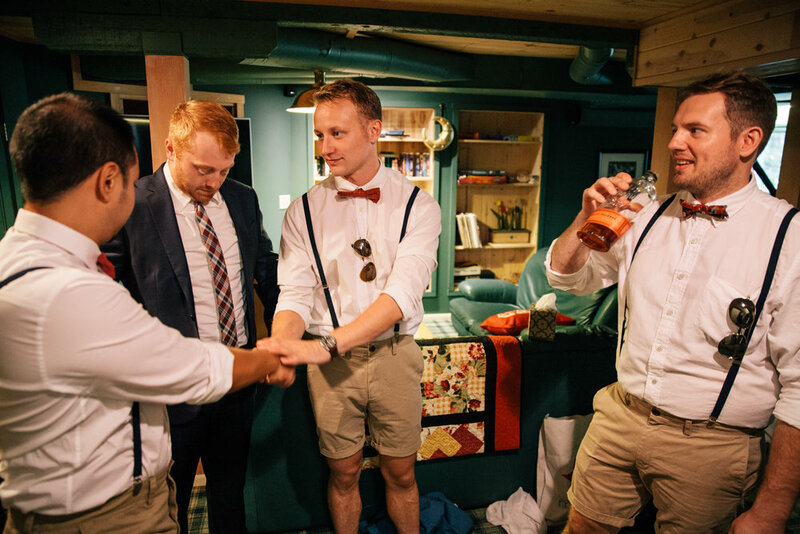 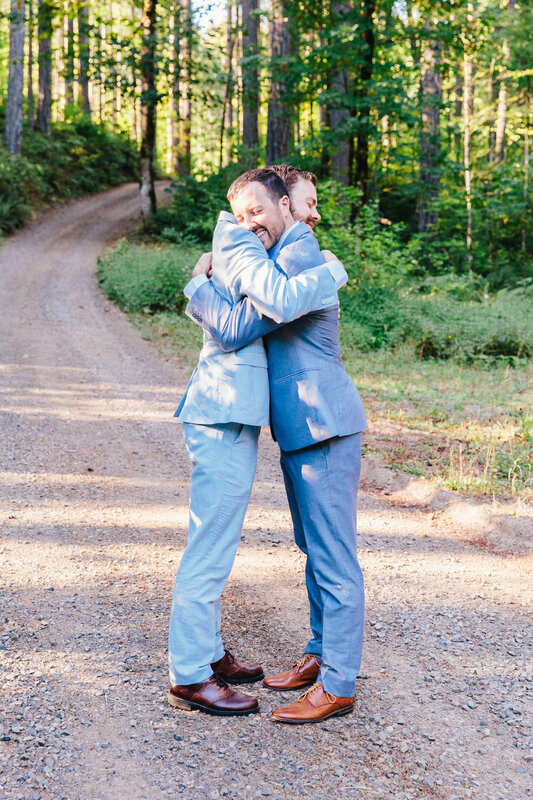 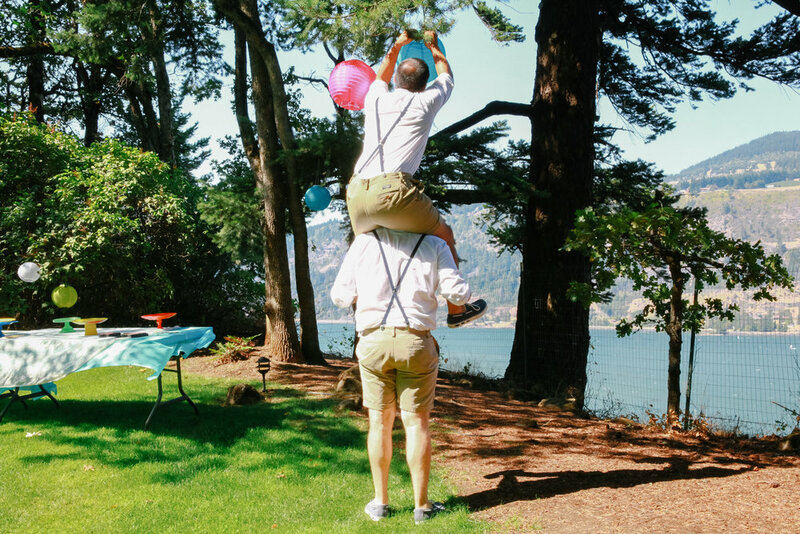 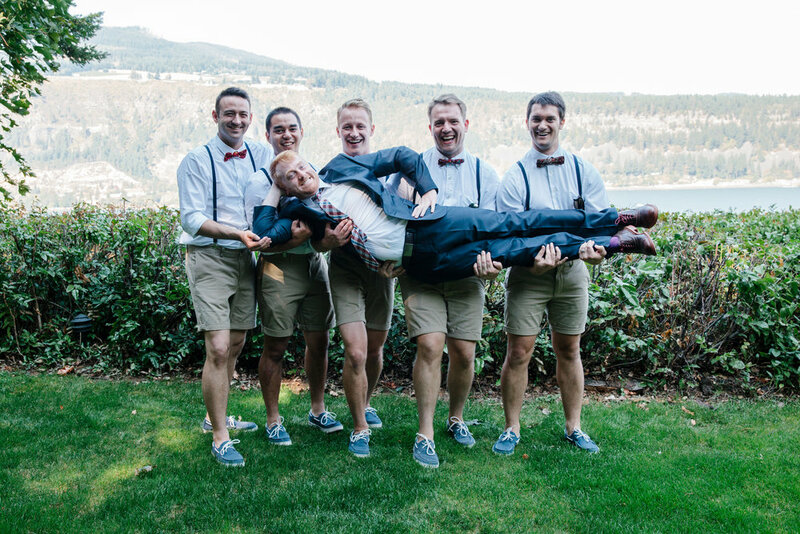 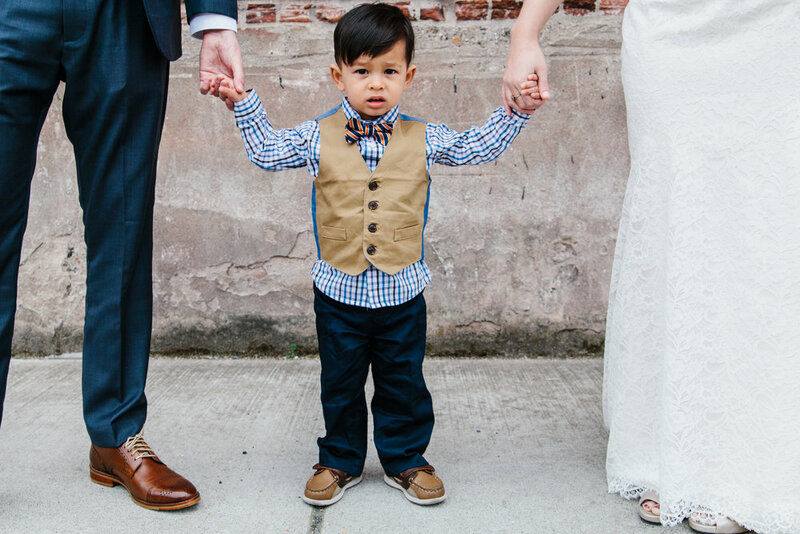 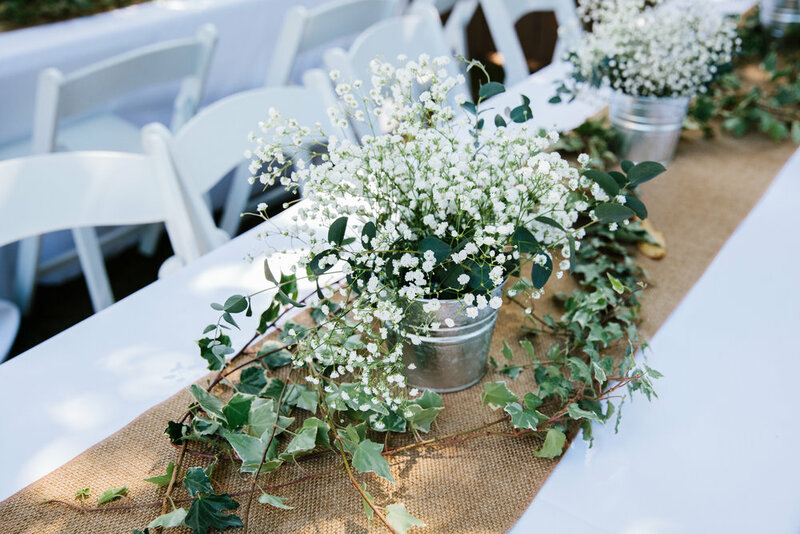 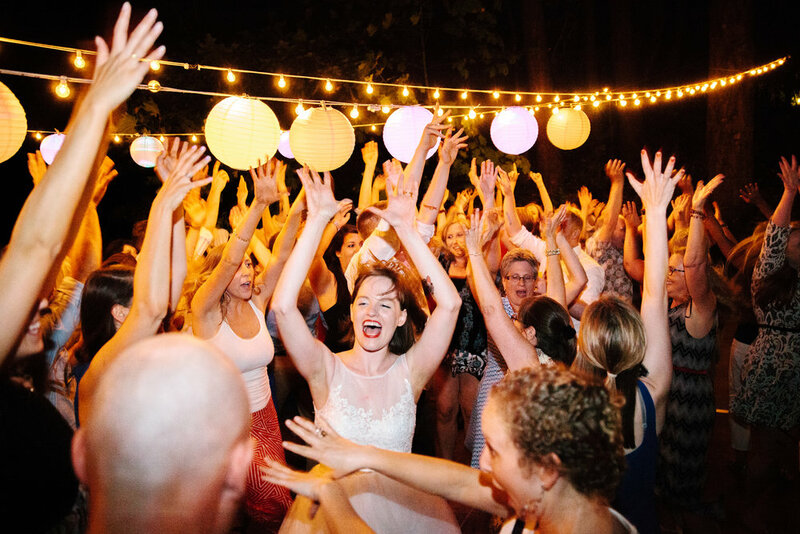 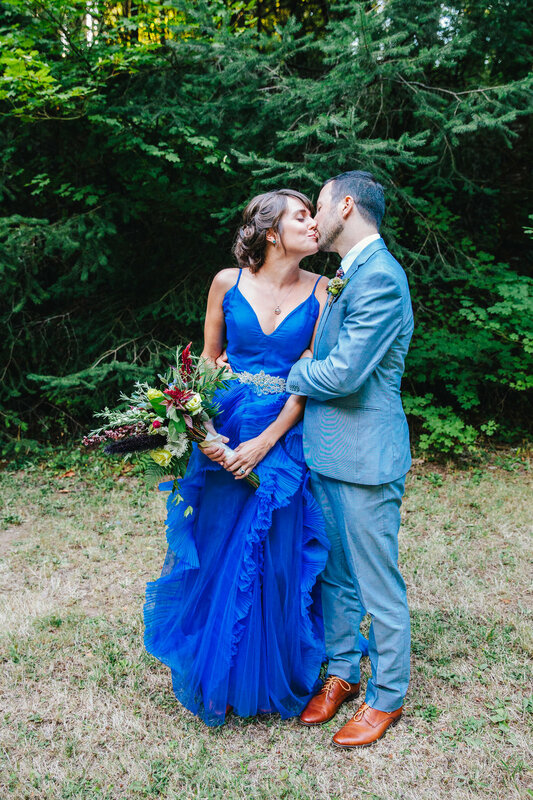 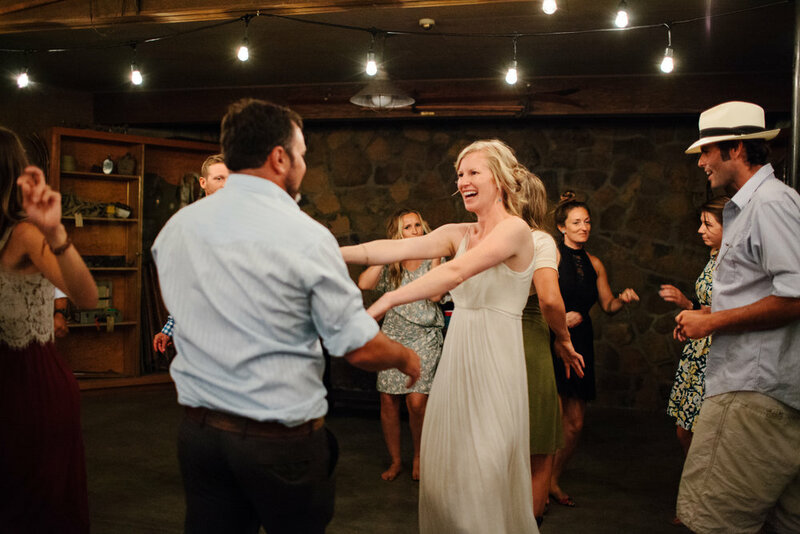 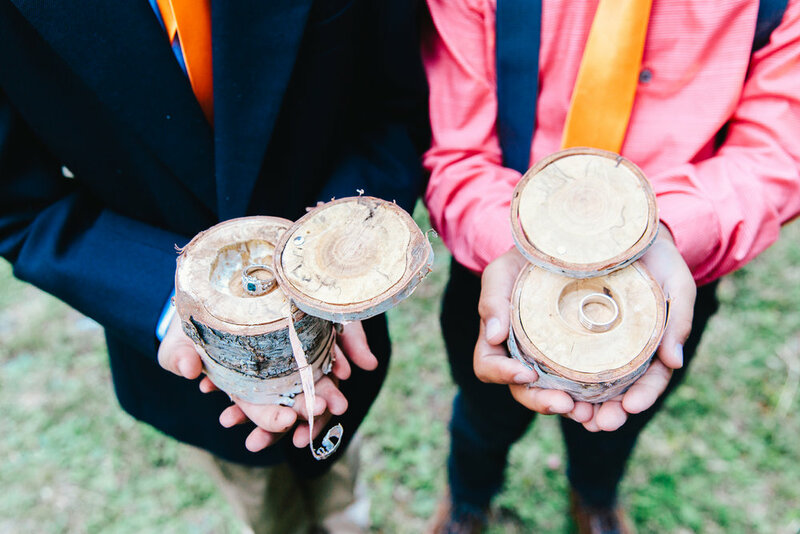 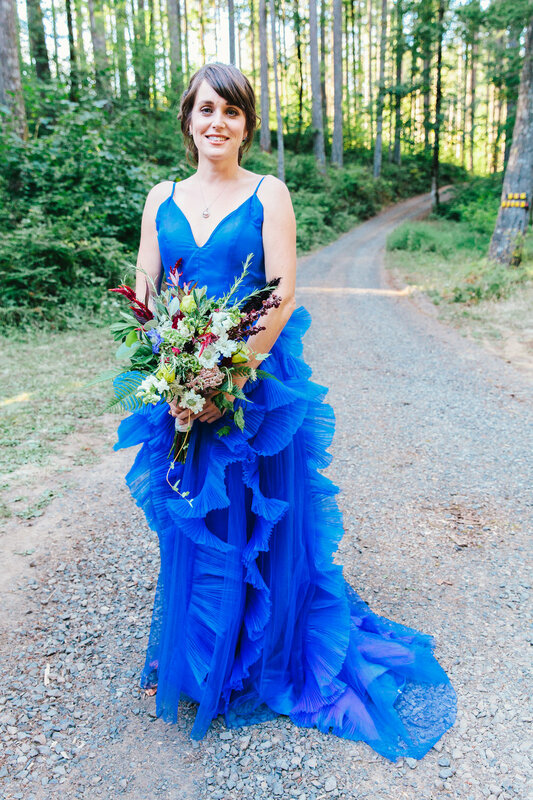 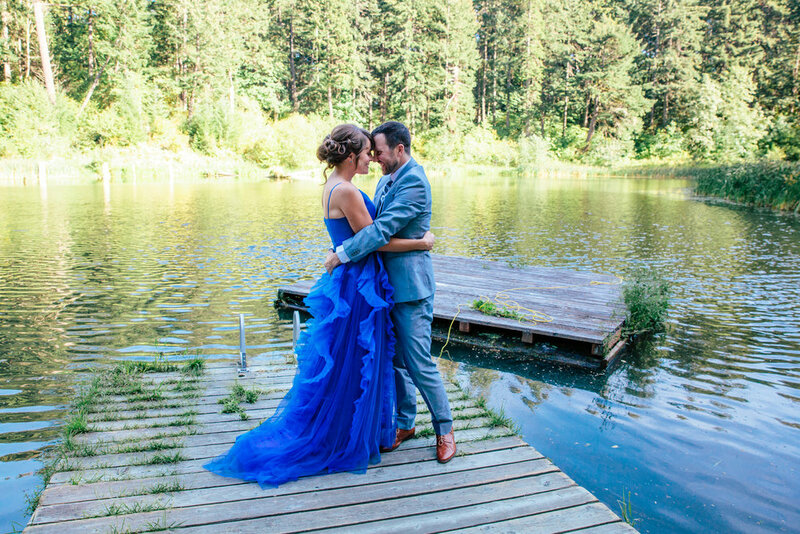 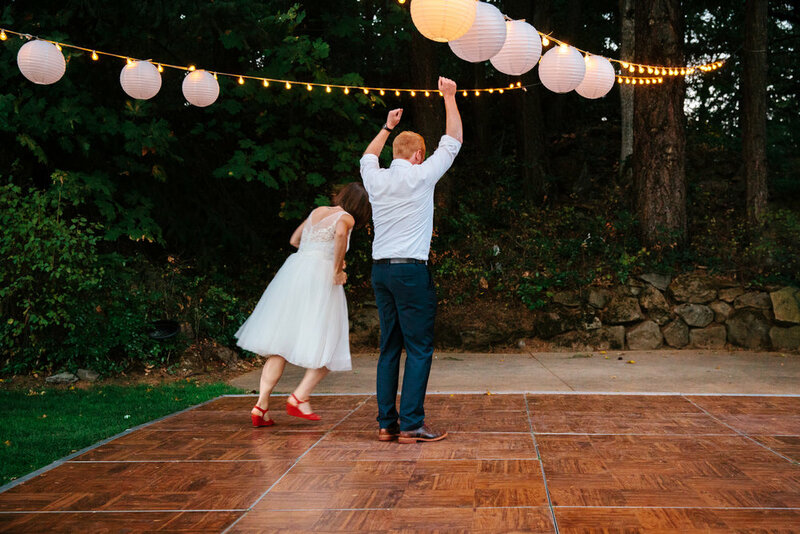 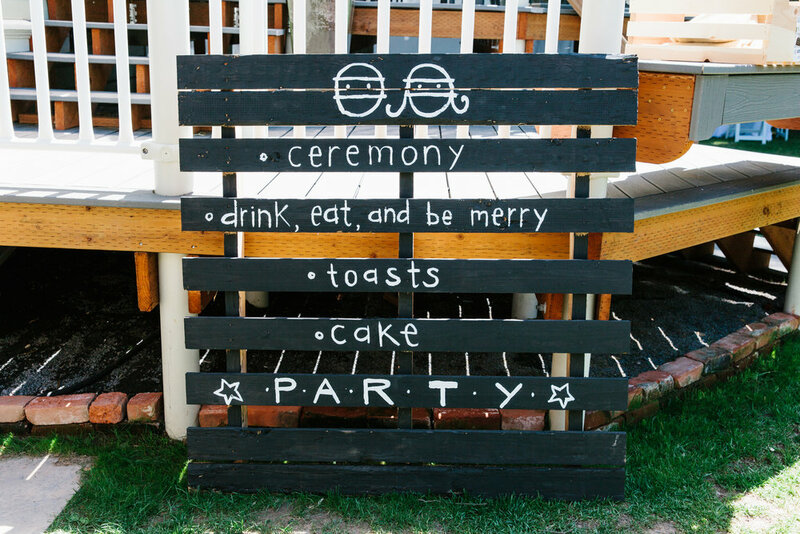 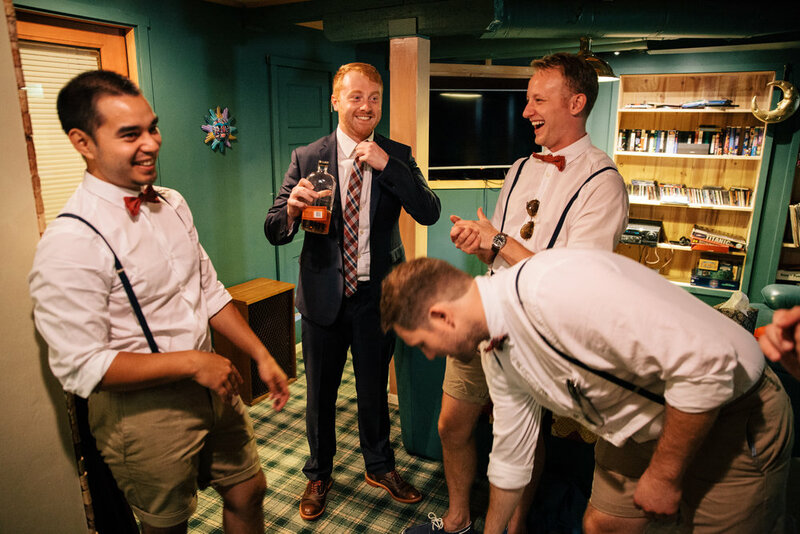 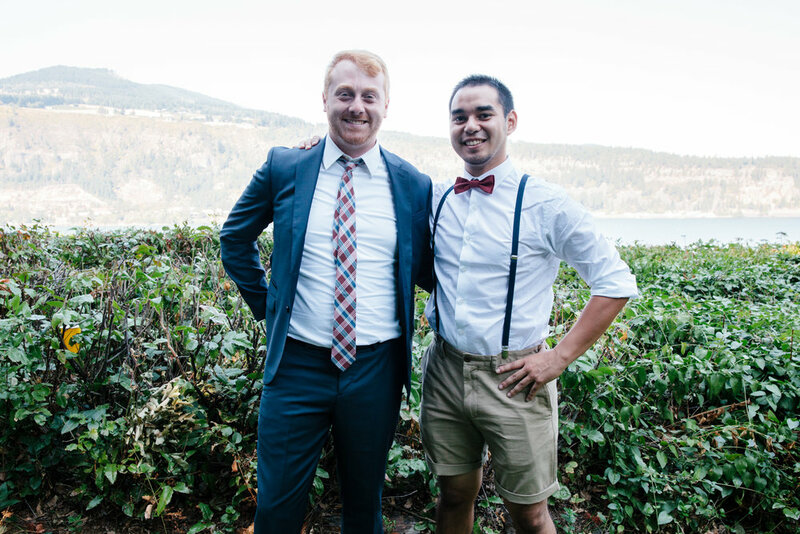 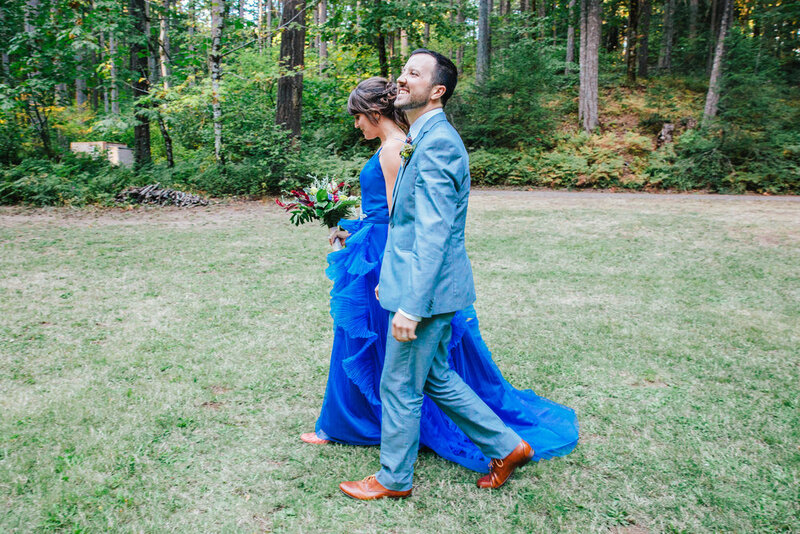 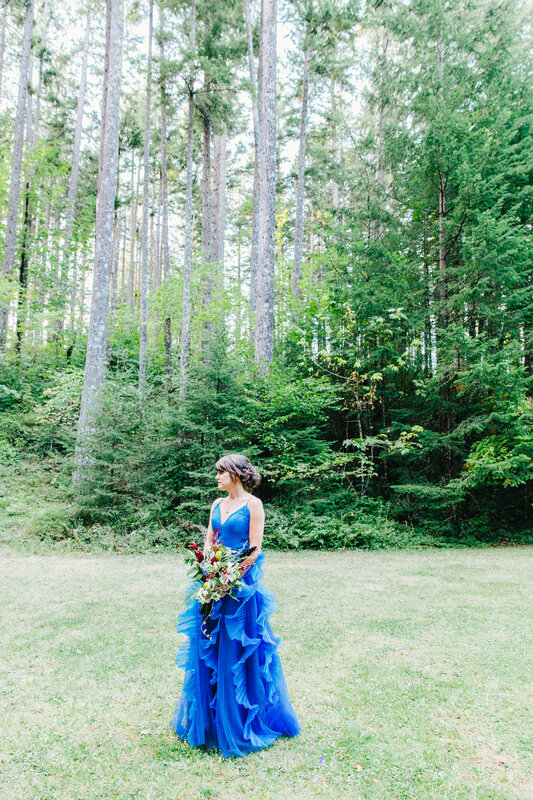 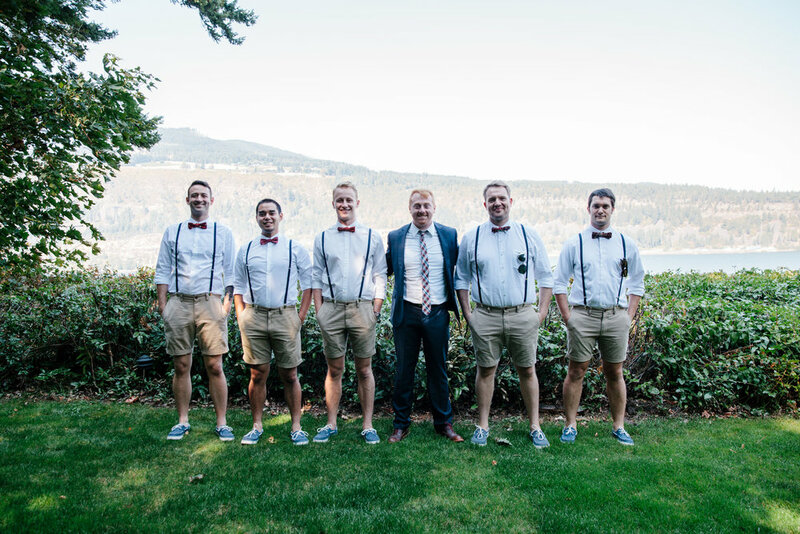 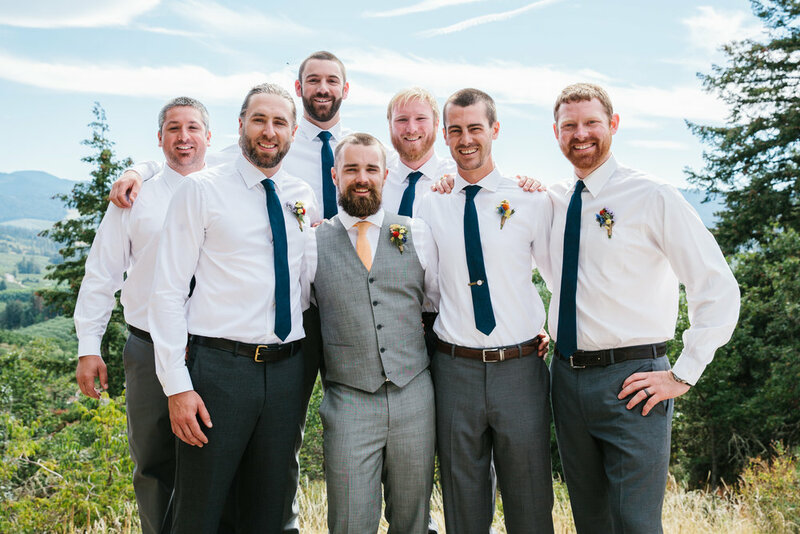 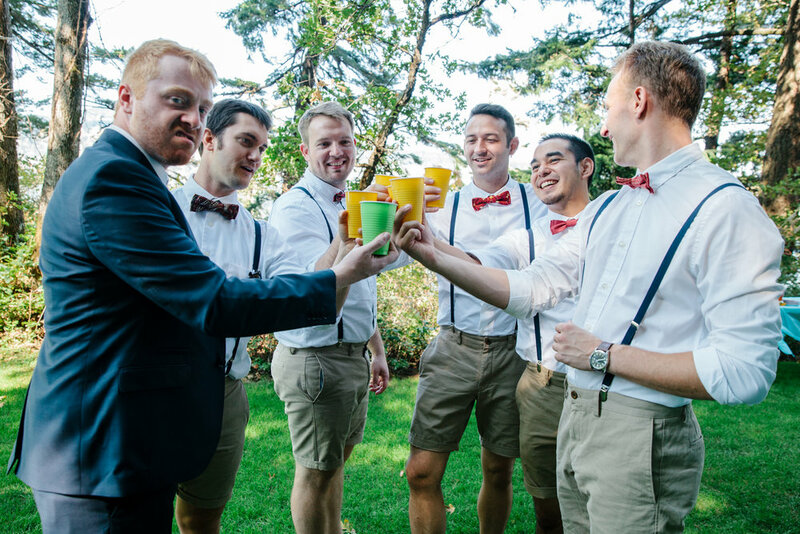 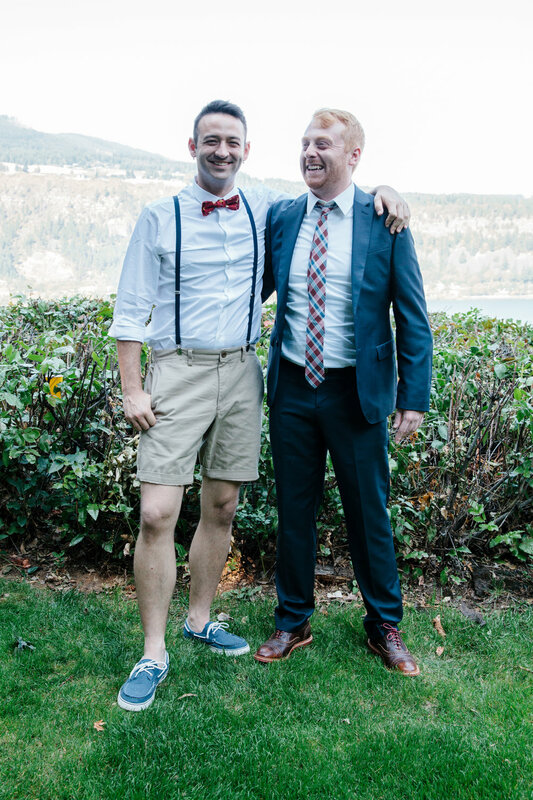 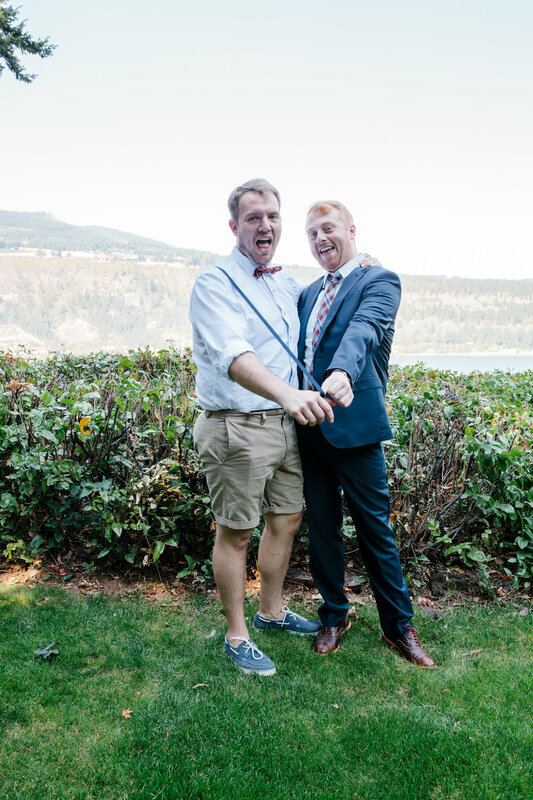 Dana and Gray turned their wedding into a weekend-long party in the woods at this beautiful boy scout camp in Washington, complete with custom wedding merit badges and a variety of activities to keep their 200+ adult and 50+ children guest list happy and entertained in true Pacific Northwest style! 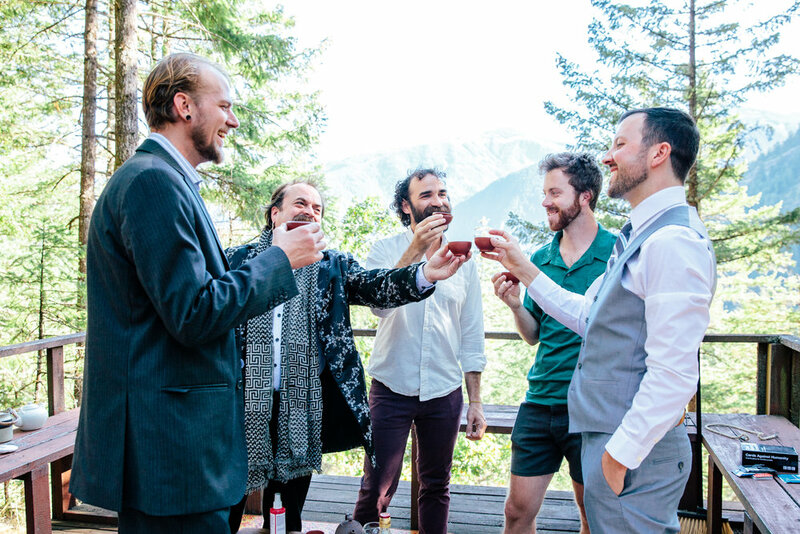 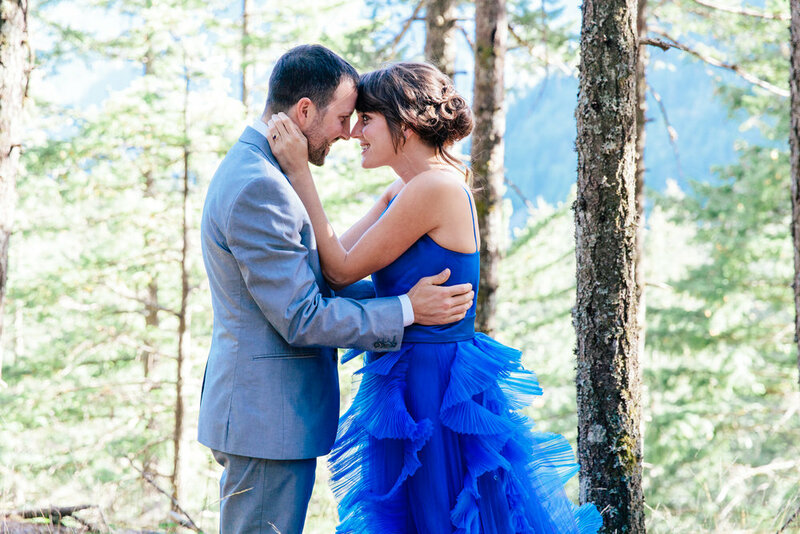 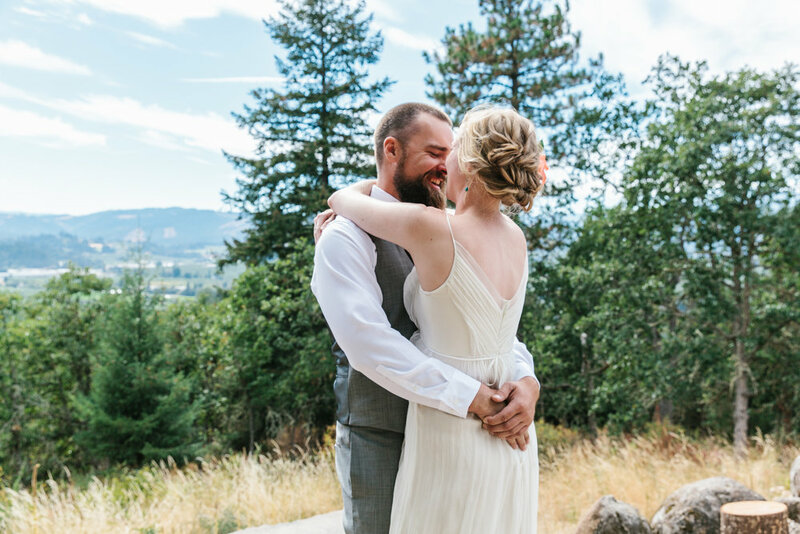 Porsha and Andy got ready in their house in White Salmon, WA and were married at the Crag Rat Hut in Hood River, an hour outside of Portland, OR. 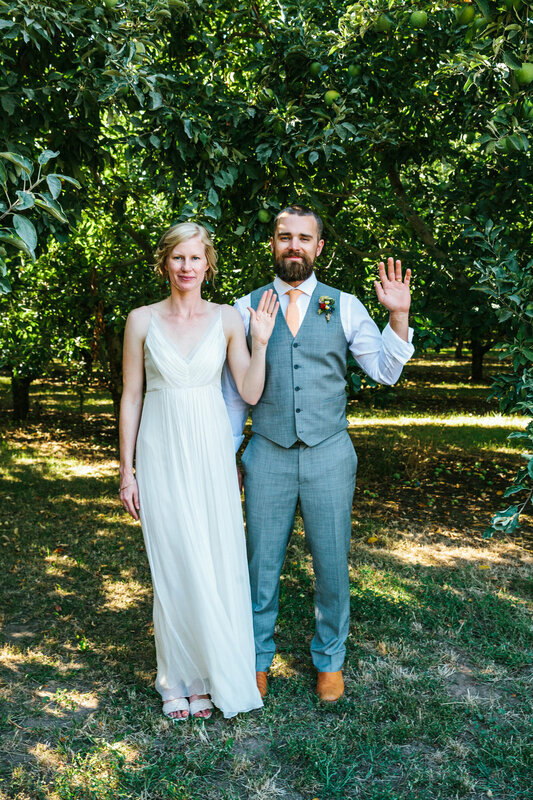 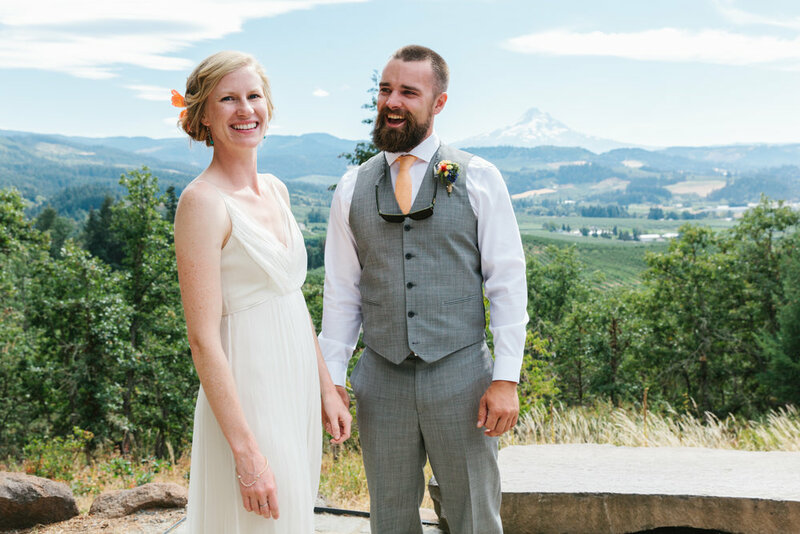 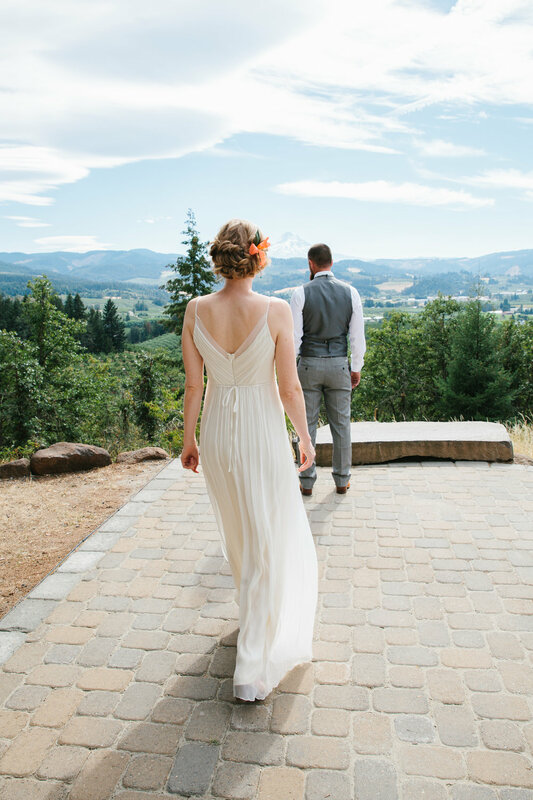 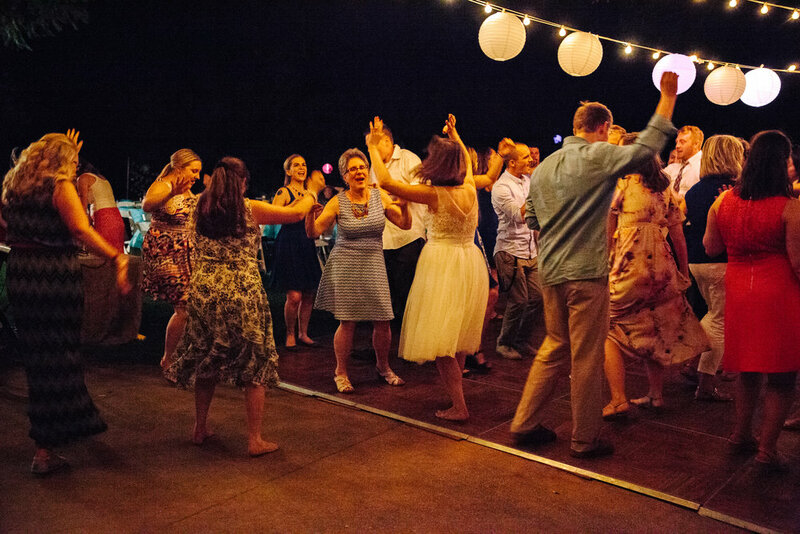 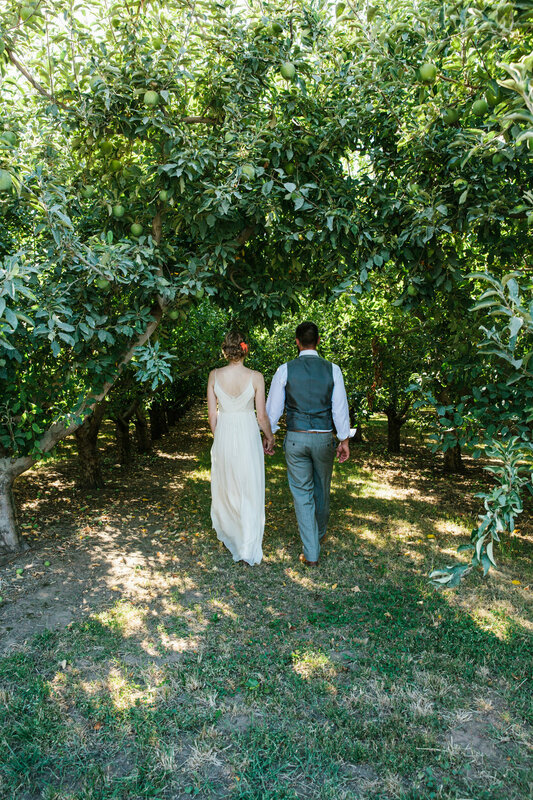 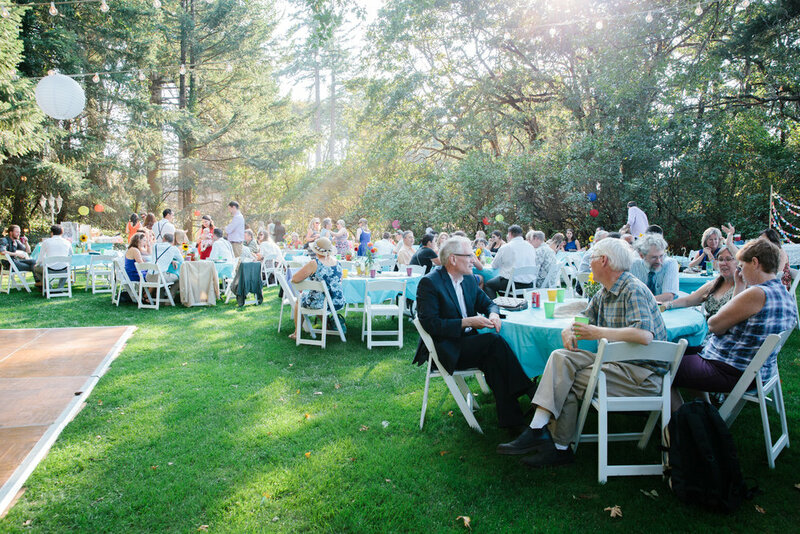 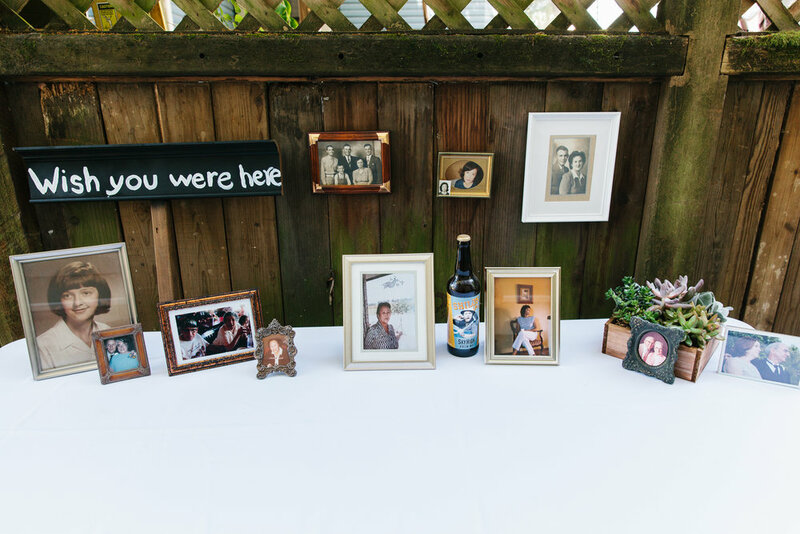 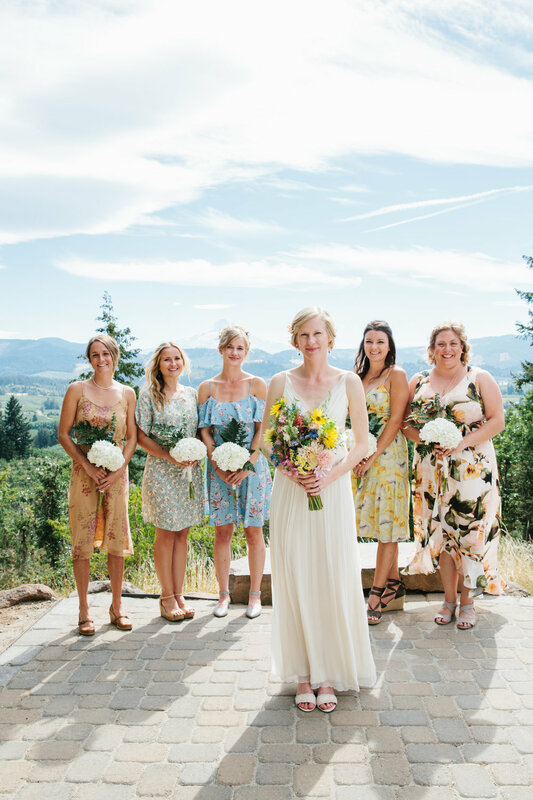 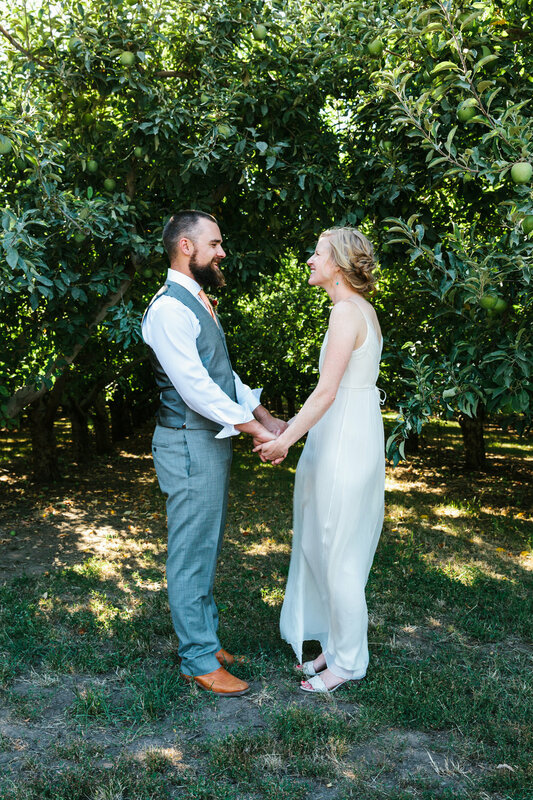 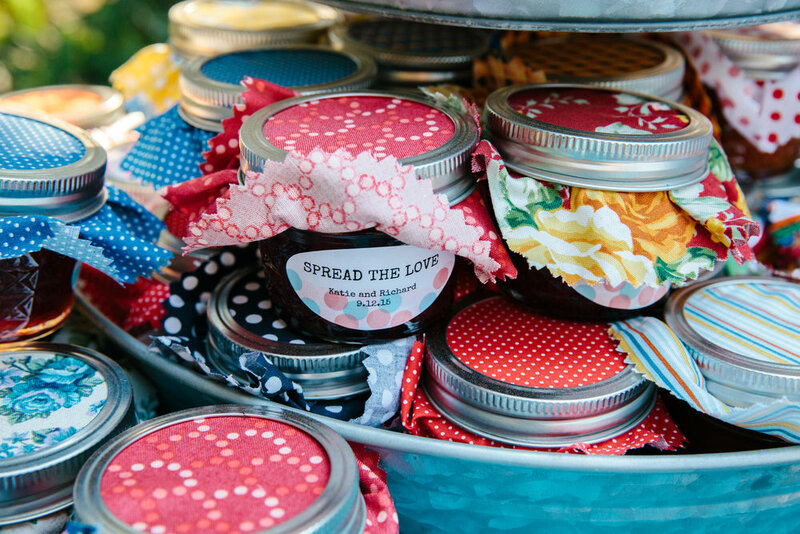 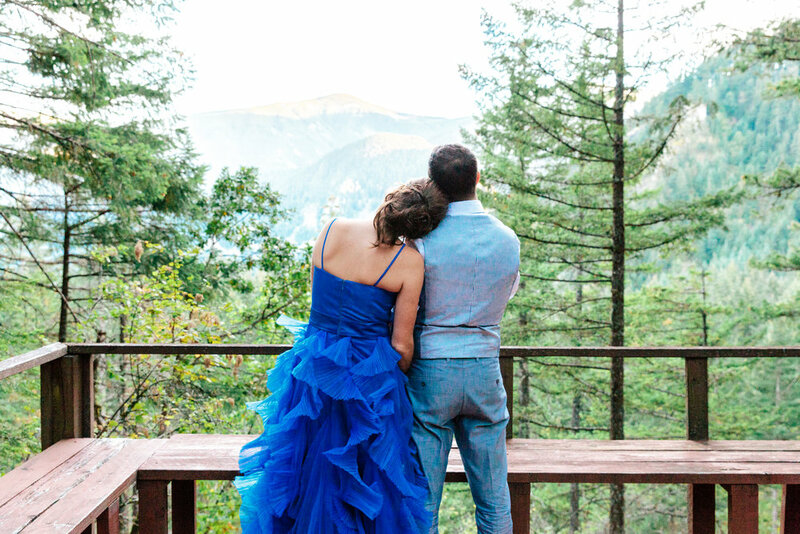 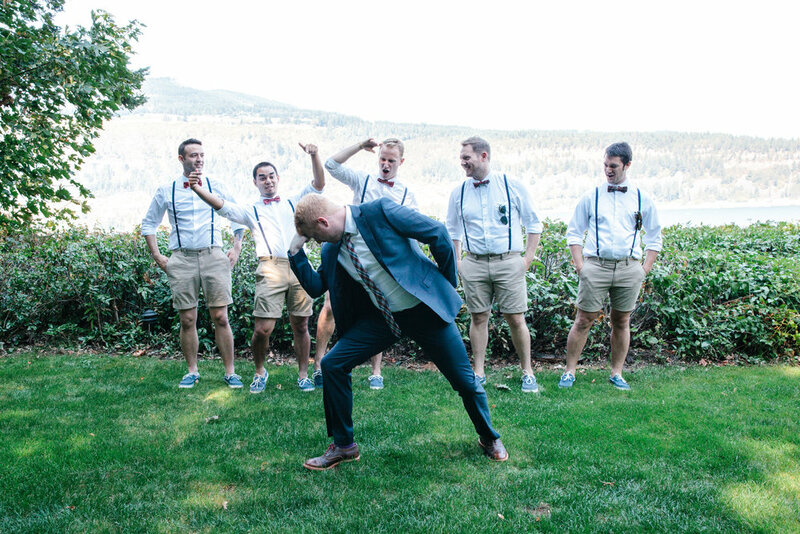 The view of Mt Hood and the apple orchards were the perfect backdrop for a mid-summer wedding. 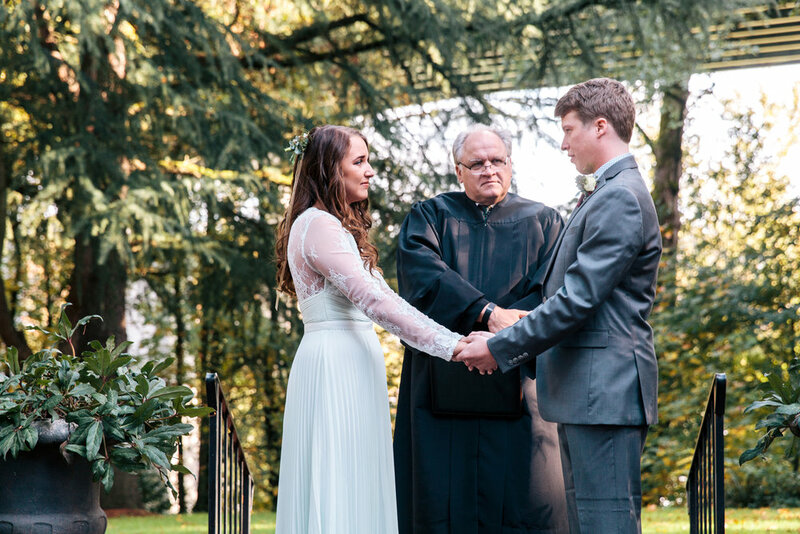 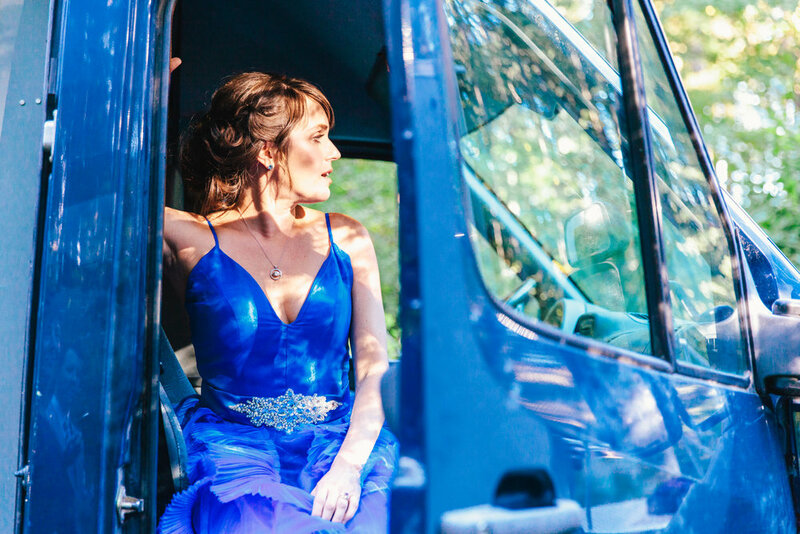 Macey and Ryan got married on March 12th at the Scappoose Creek Inn, about 30 minutes outside of Portland, OR. 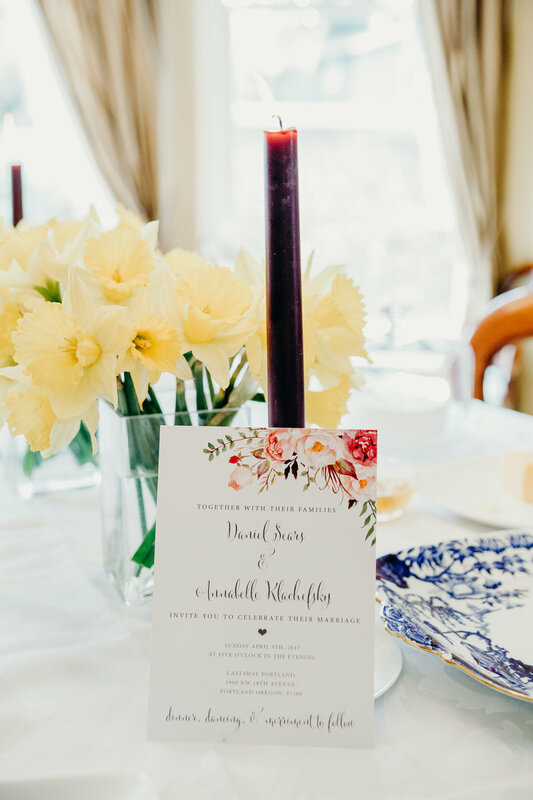 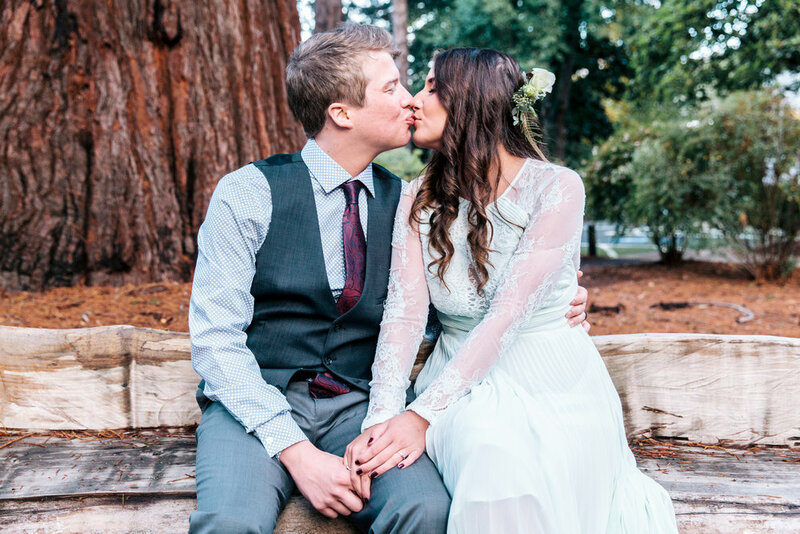 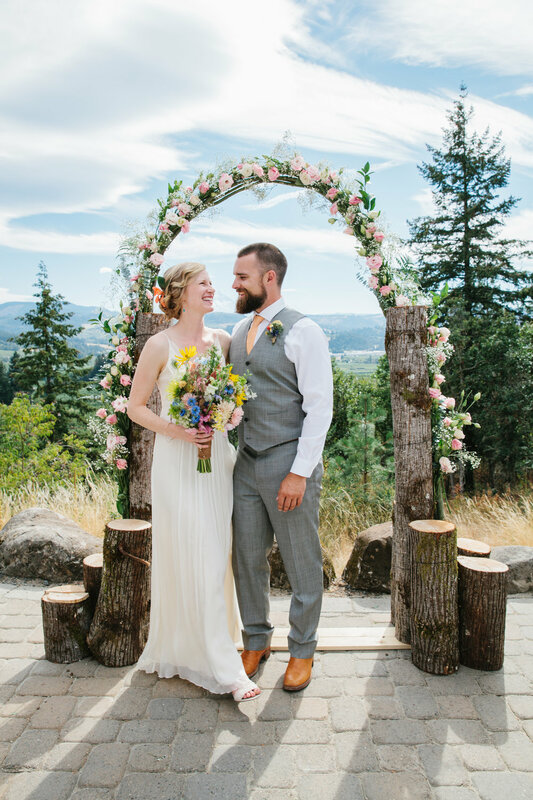 It was a beautiful PNW spring wedding, with blossoming trees and plenty of rain! 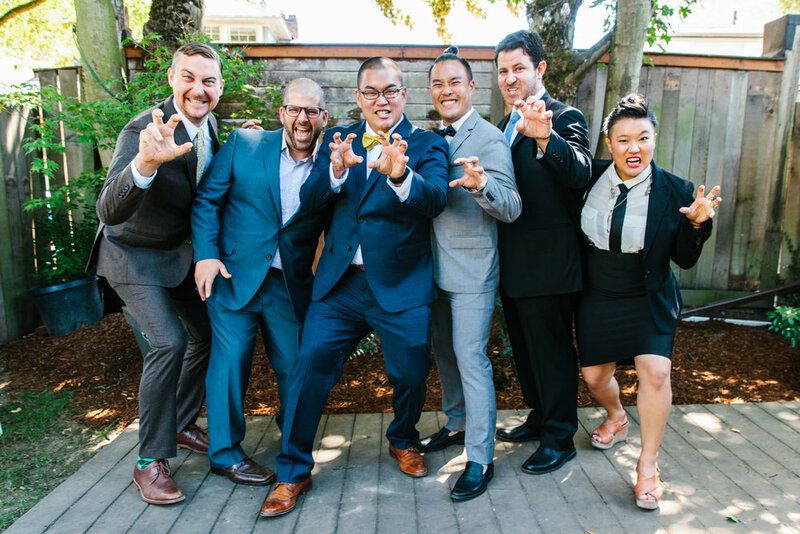 Click thumbnails to view larger! 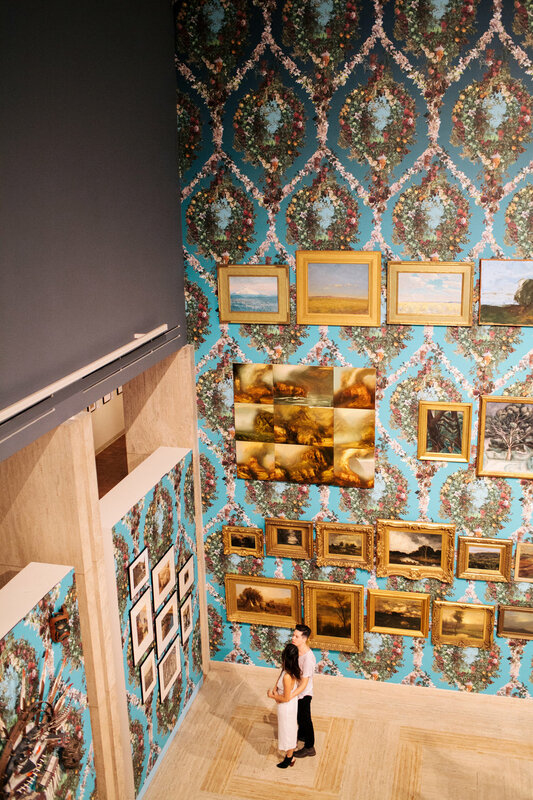 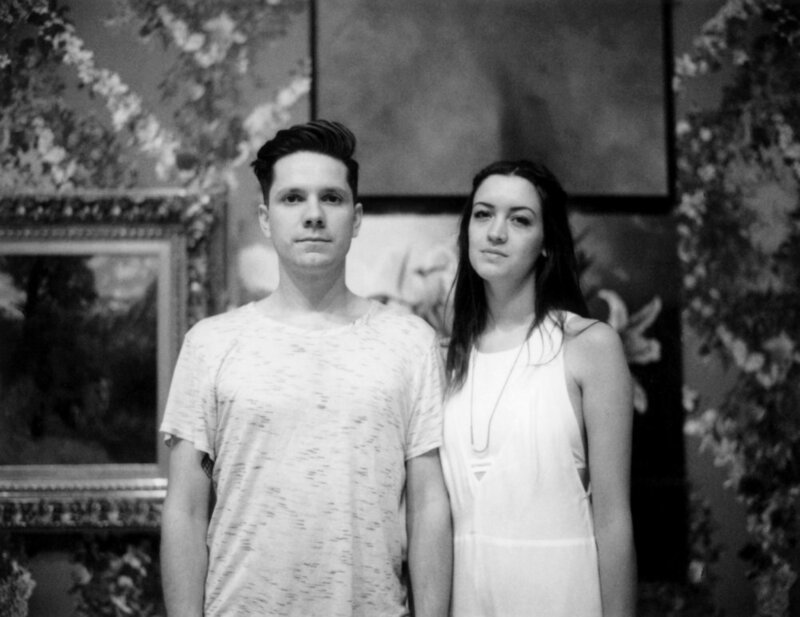 Kara and Andy had their engagement session at the Portland Art Museum in Portland, Oregon. 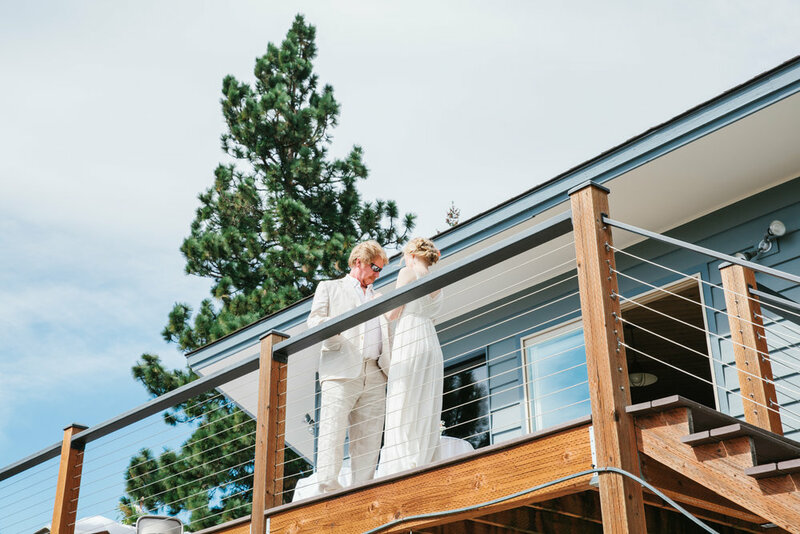 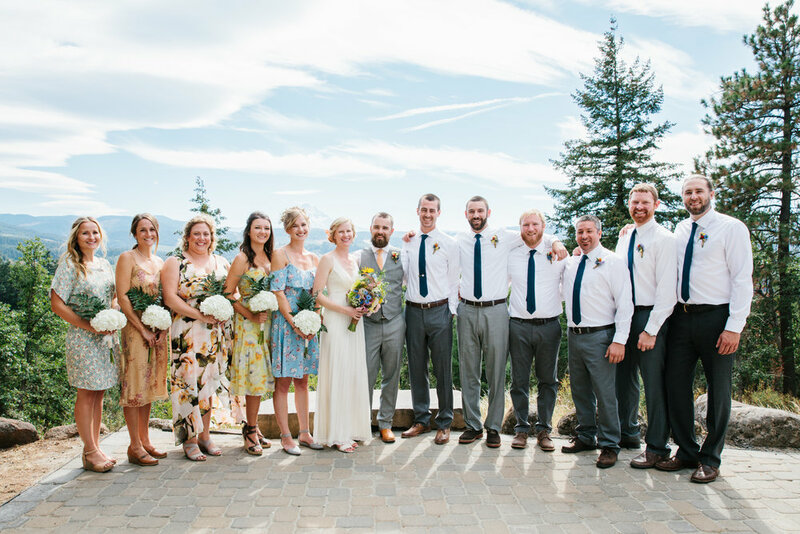 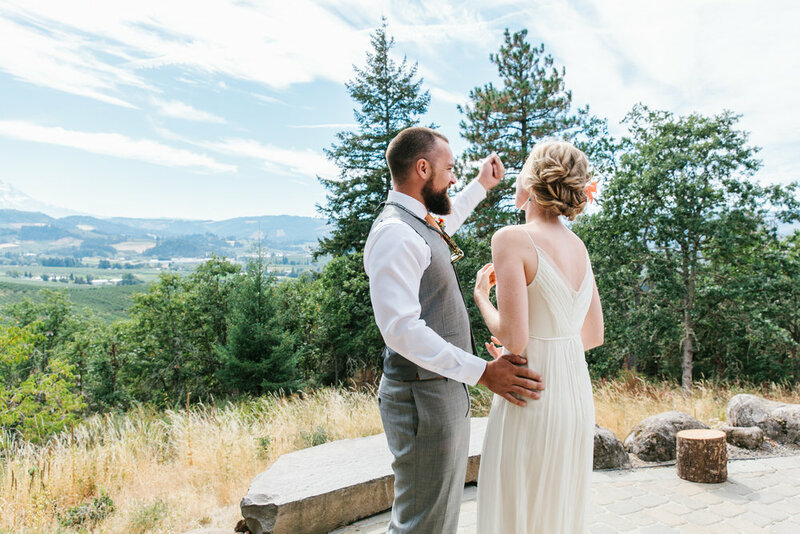 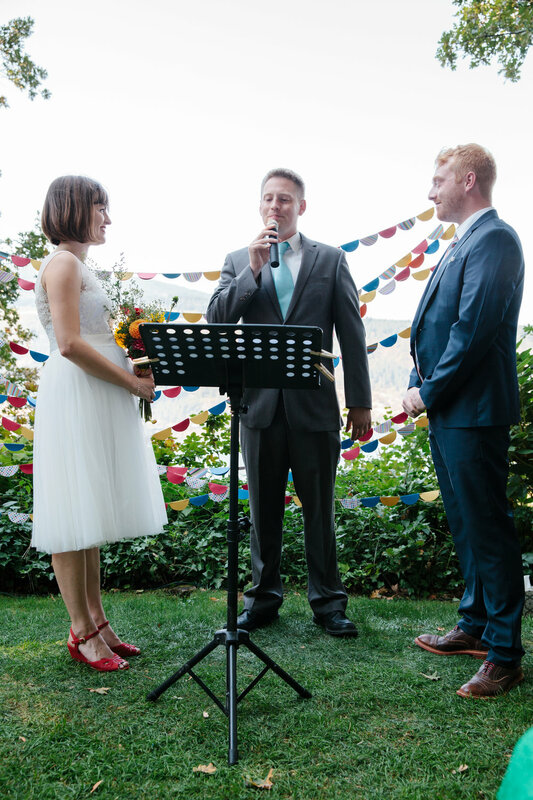 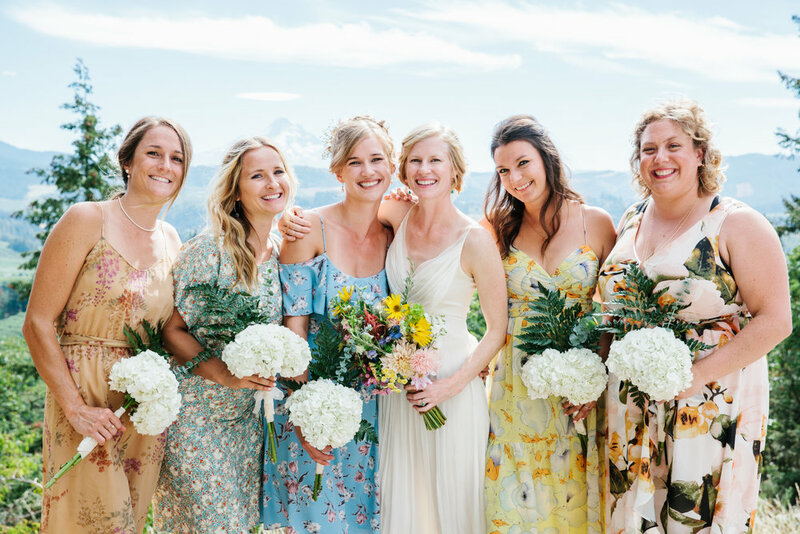 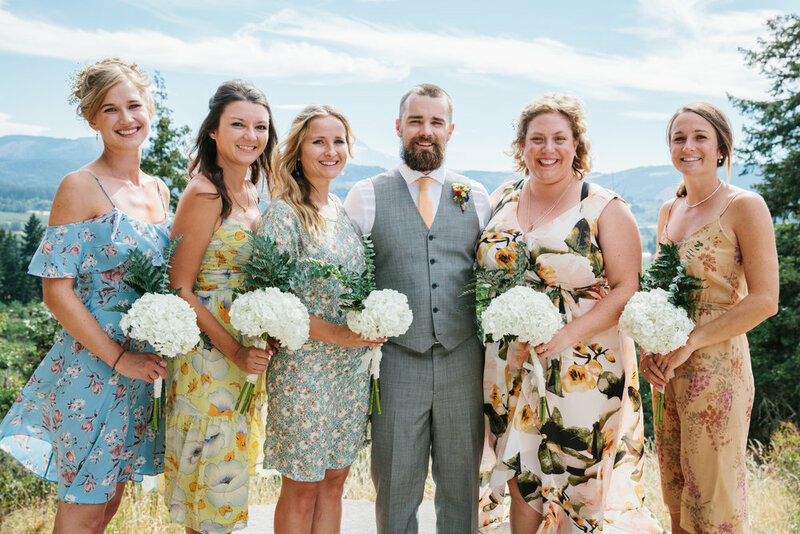 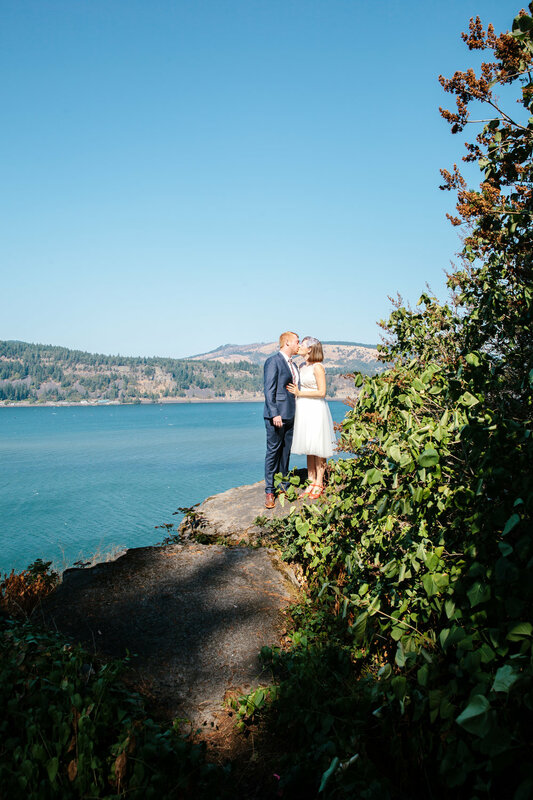 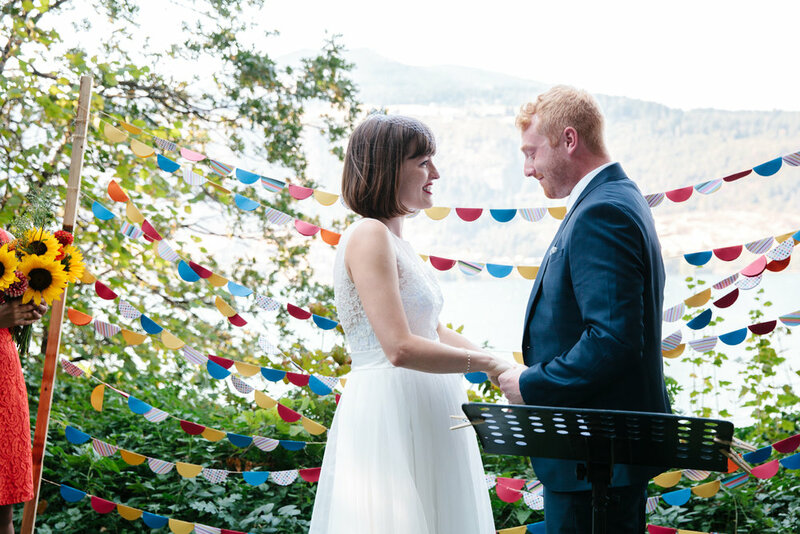 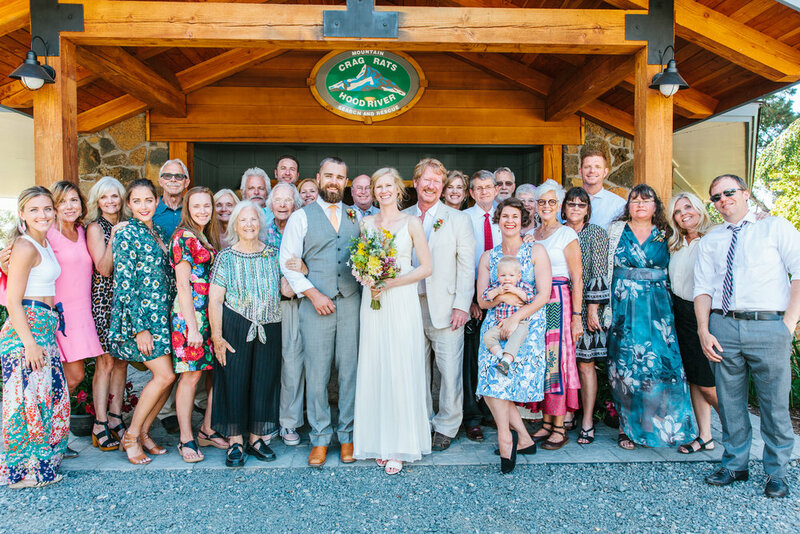 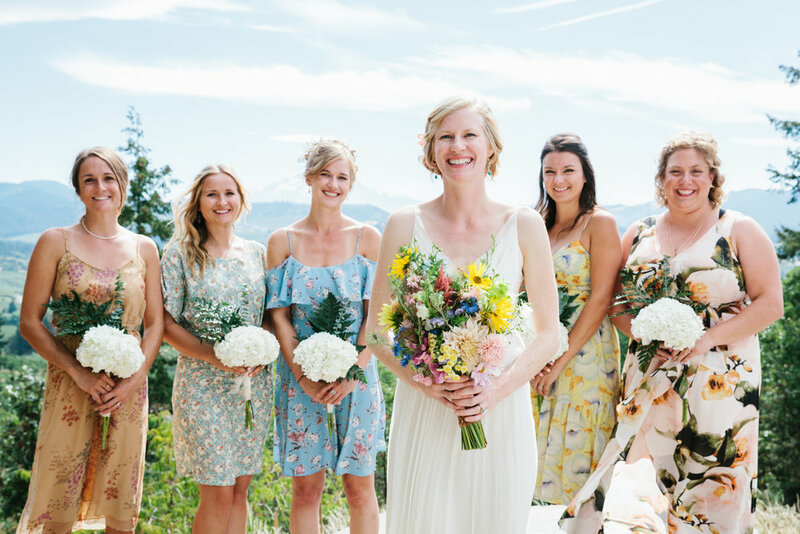 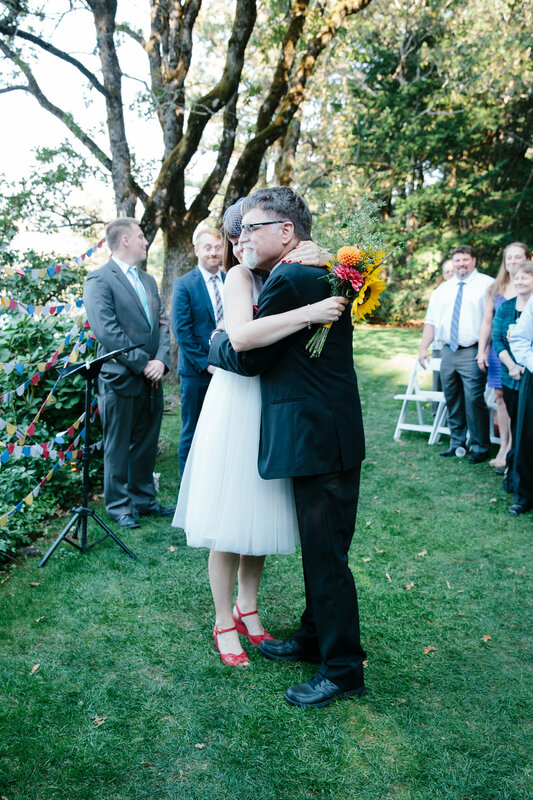 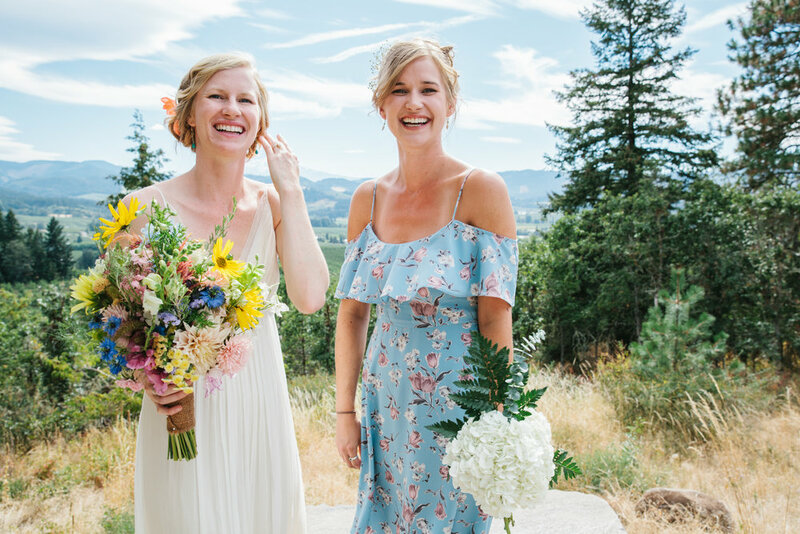 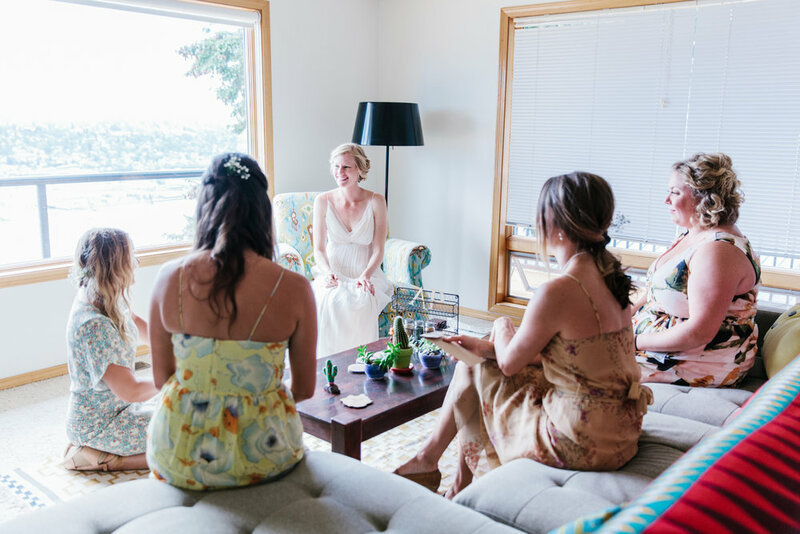 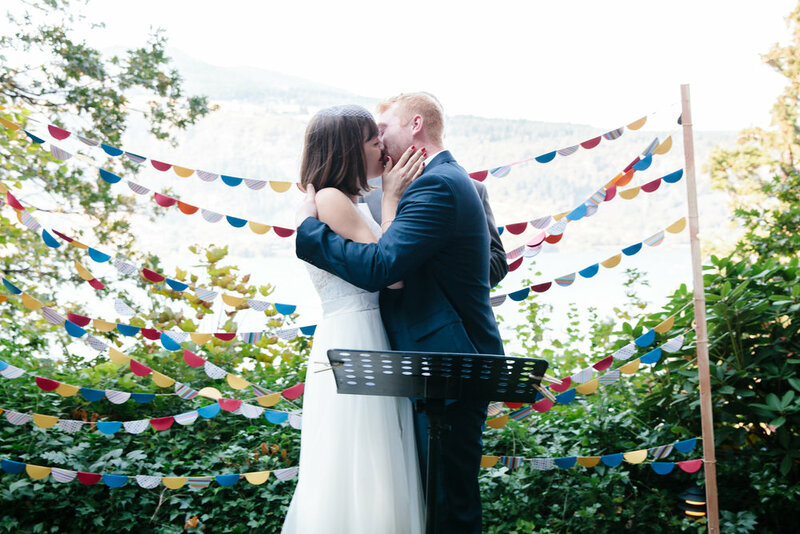 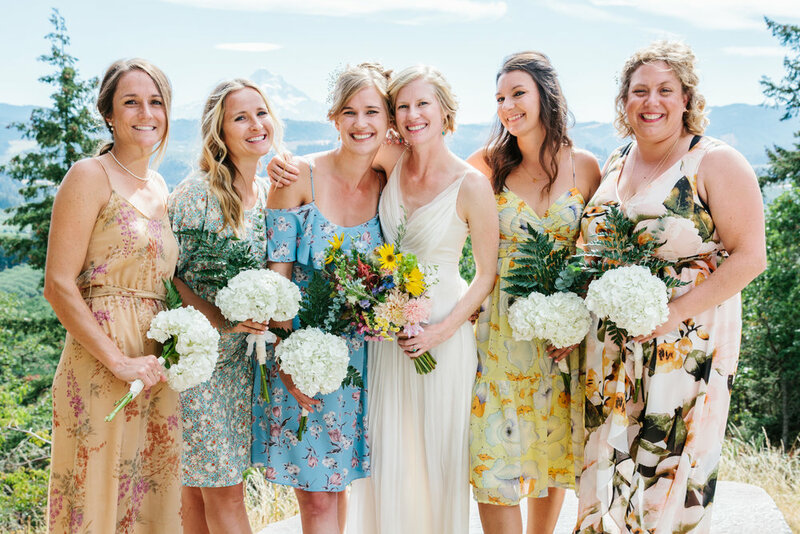 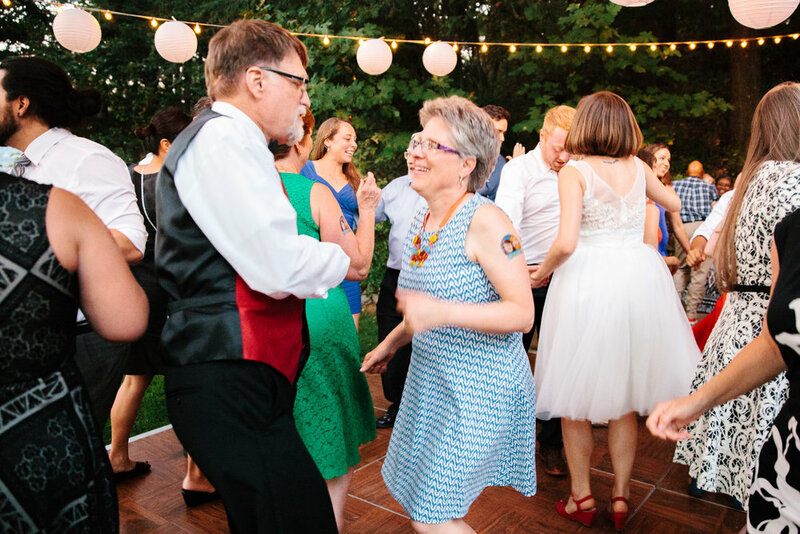 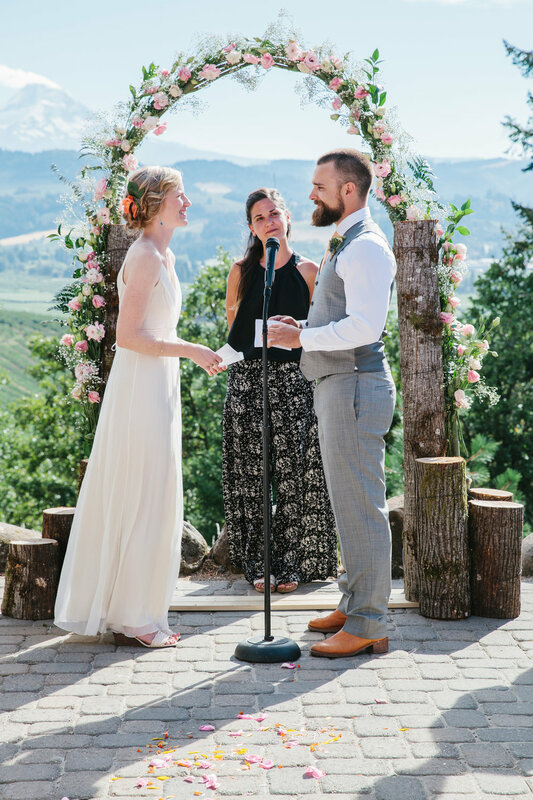 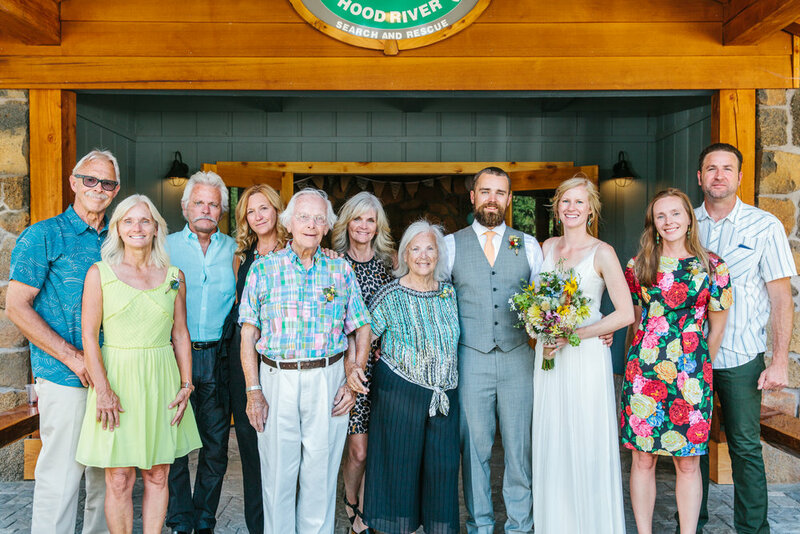 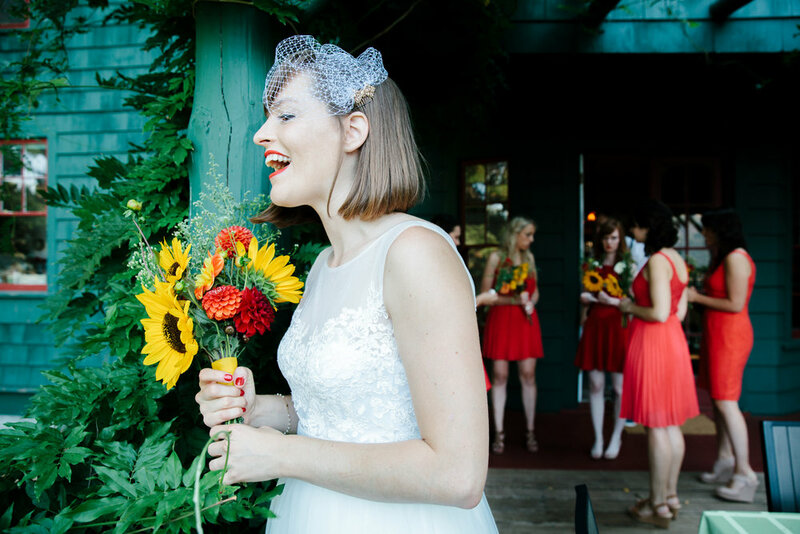 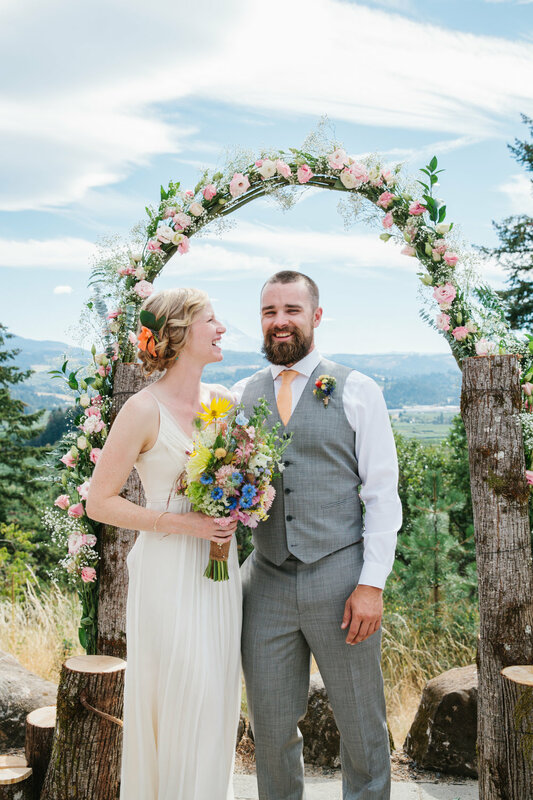 Katie and Richard were married on a perfect, sunny summer day at Lakecliff Bed and Breakfast in Hood River, alongside the Columbia River gorge, just outside of Portland, Oregon. 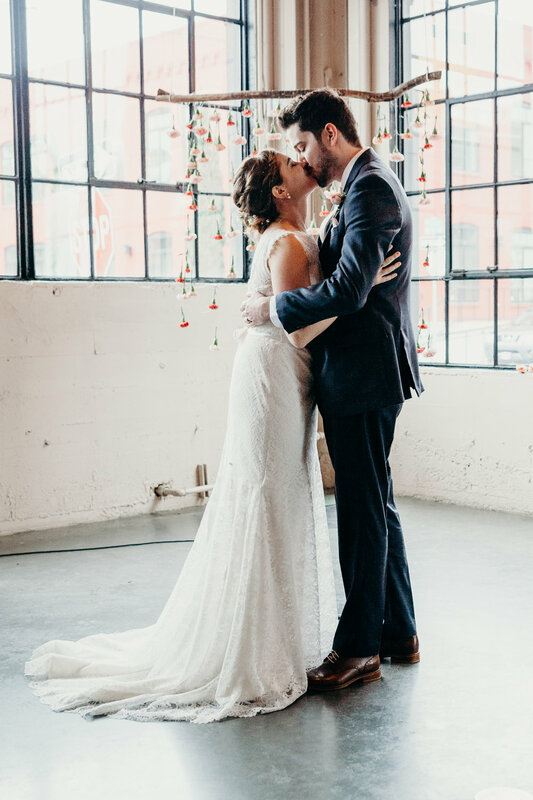 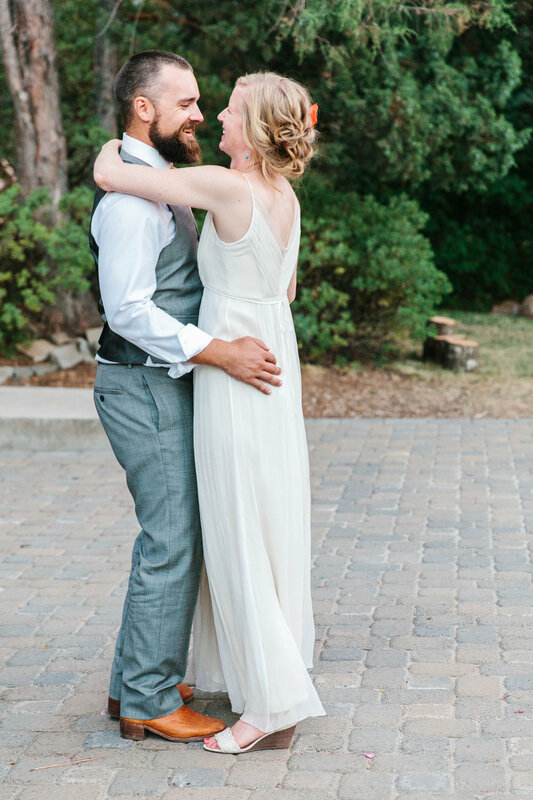 These two are full of fun, love, and charismatic energy and I am so grateful I got to be a part of such a special day in their lives!